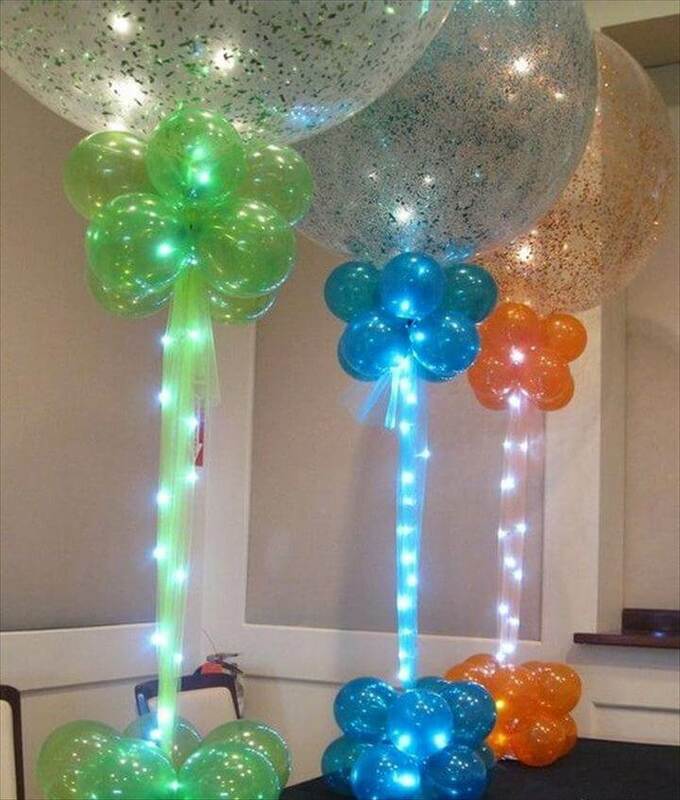 Balloons are definitely something that never fails to attract children. 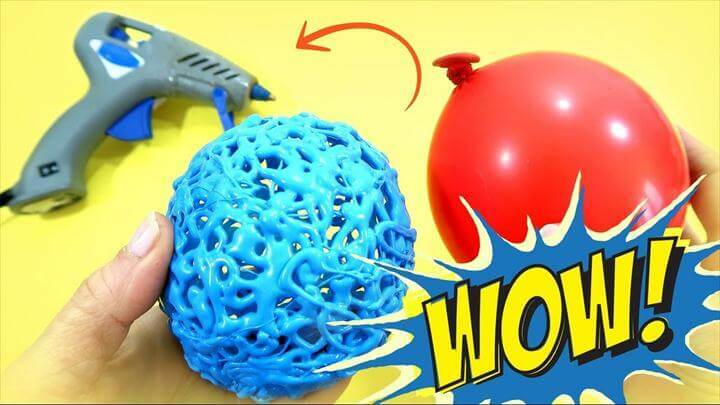 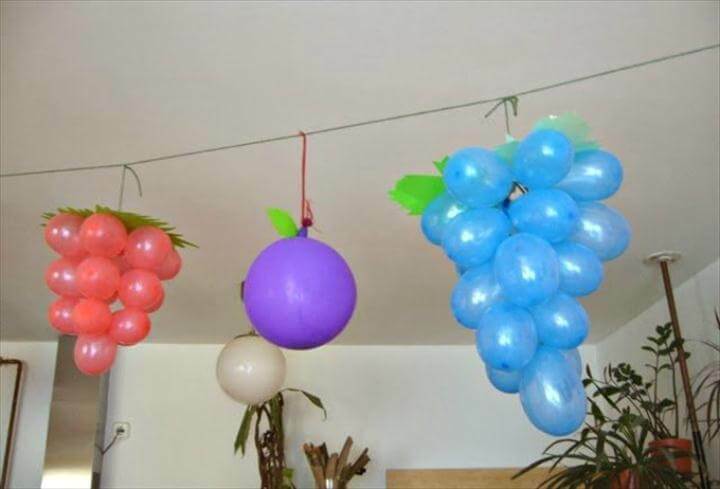 Here are some very fascinating and unique 136 DIY Balloon Projects – Impossibly Easy Craft Ideas for the kids to enjoy and have fun with. 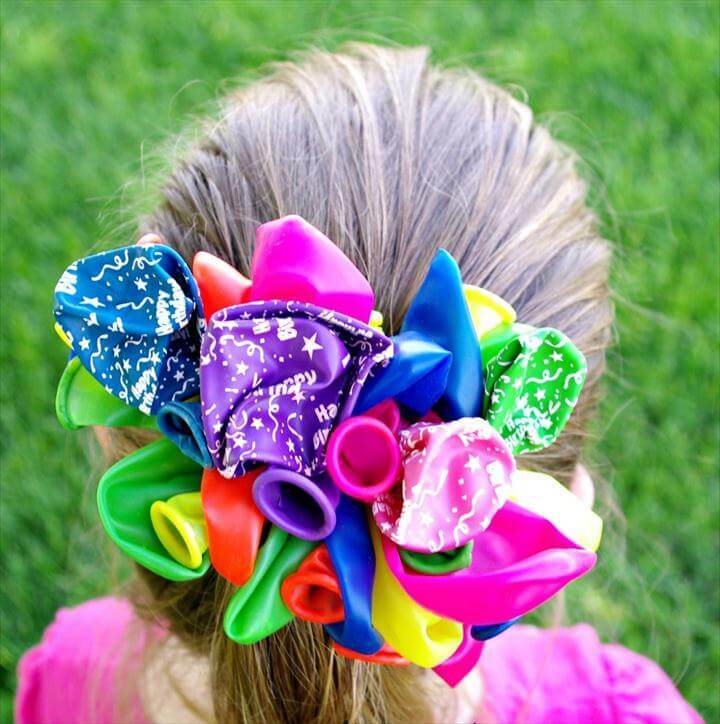 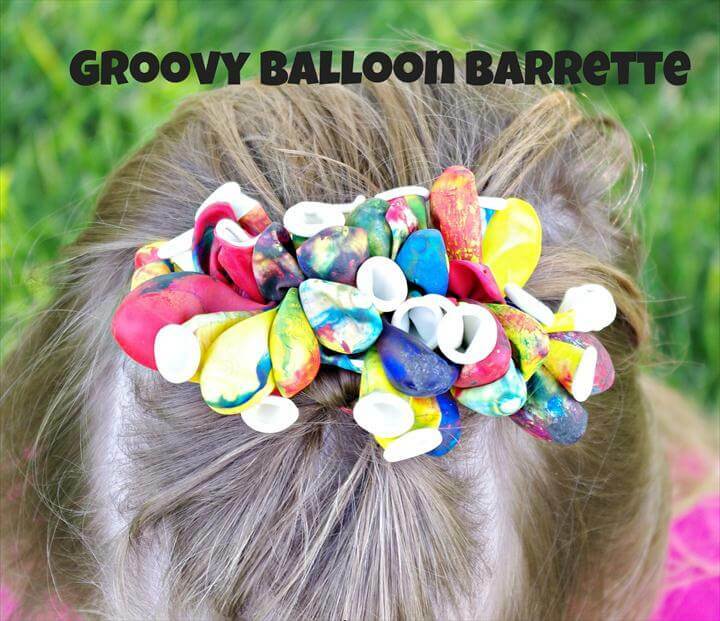 The first project that we have here are diy balloon barrettes that your little girls are surely going to enjoy and have a nice time with. 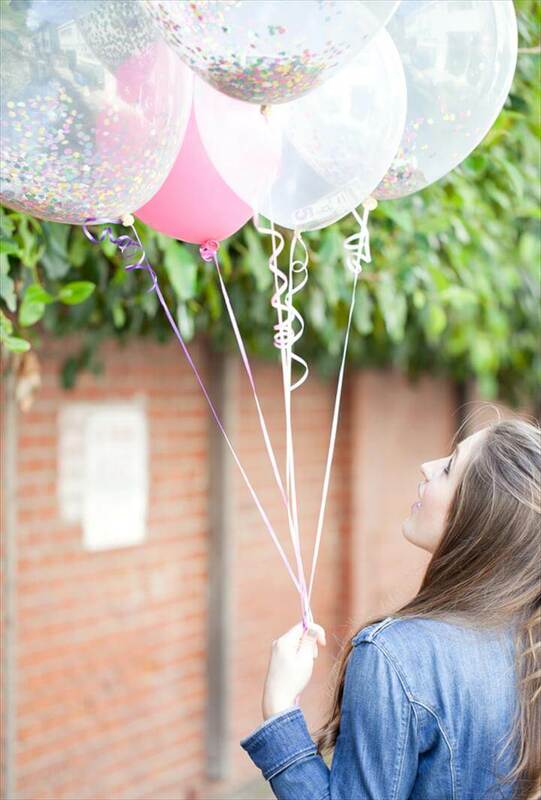 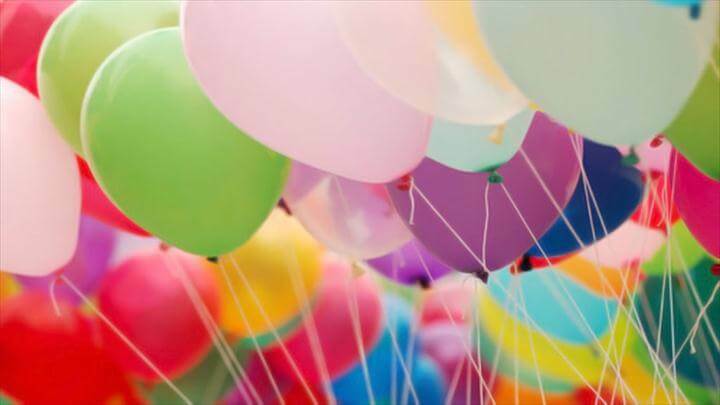 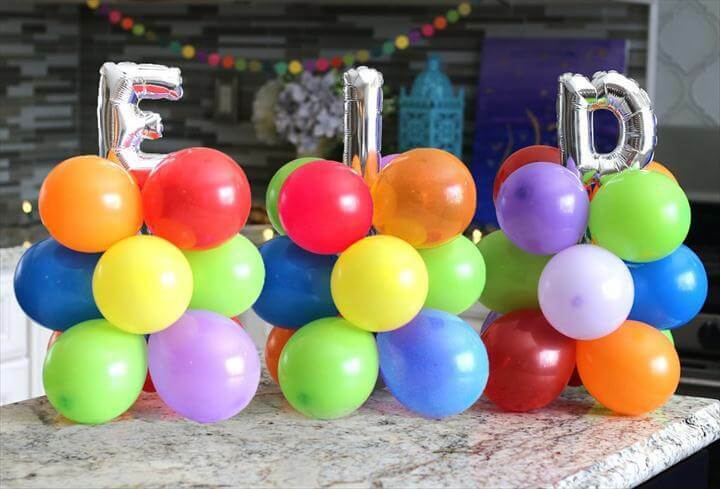 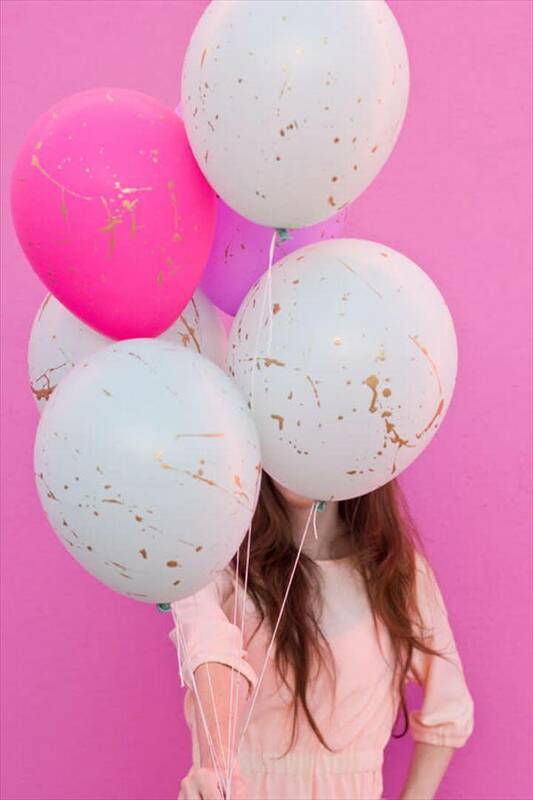 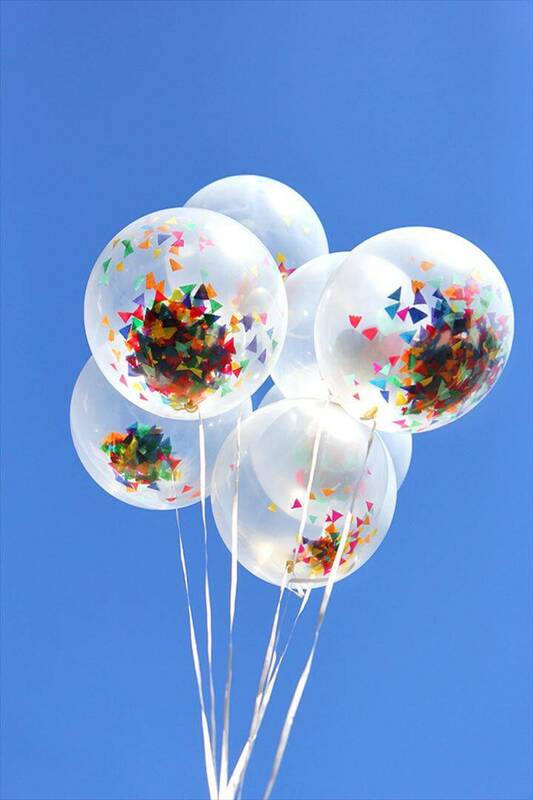 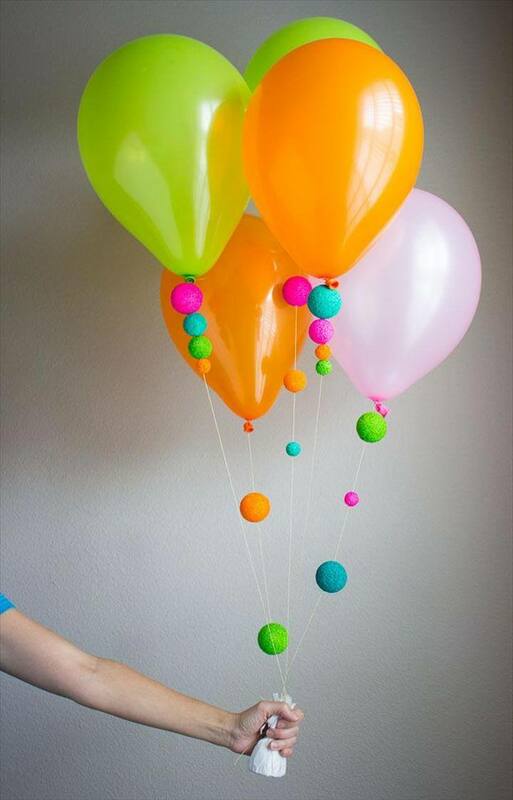 Use colorful and attractive balloons for this project. 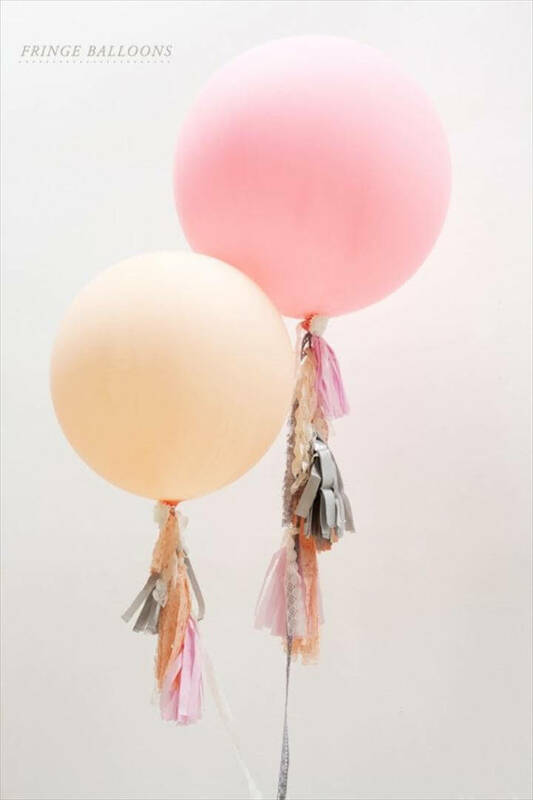 Besides balloons you will also need barrette clips the next project that we are going to share with you is a cheap birdcage decor done with the help of simple low cost balloons. 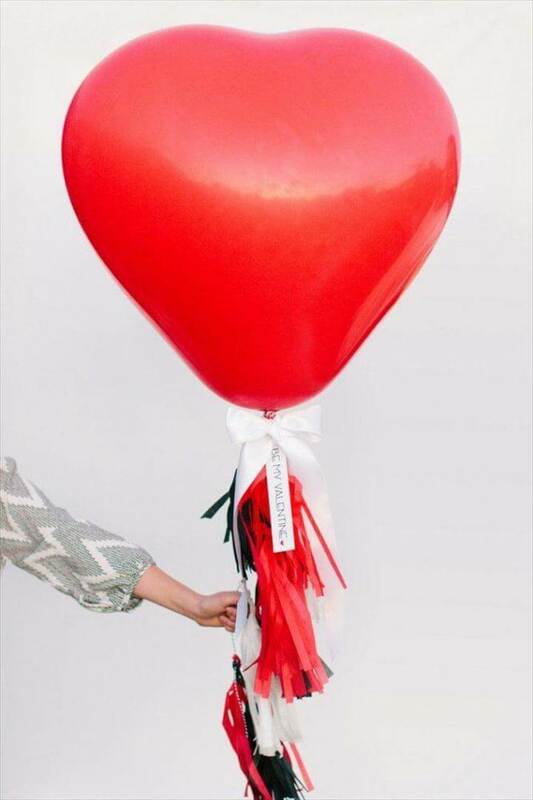 The end result of this project is definitely amazing and full of warmth and affection. 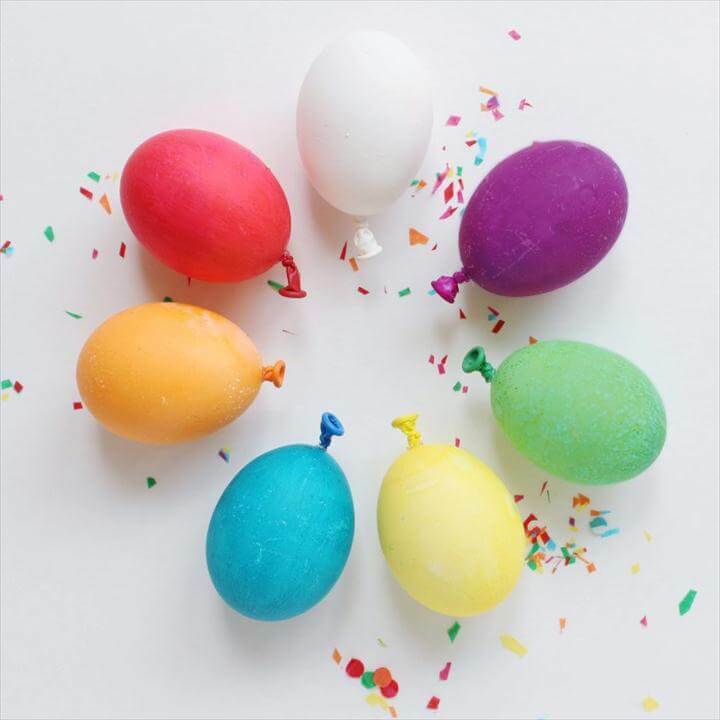 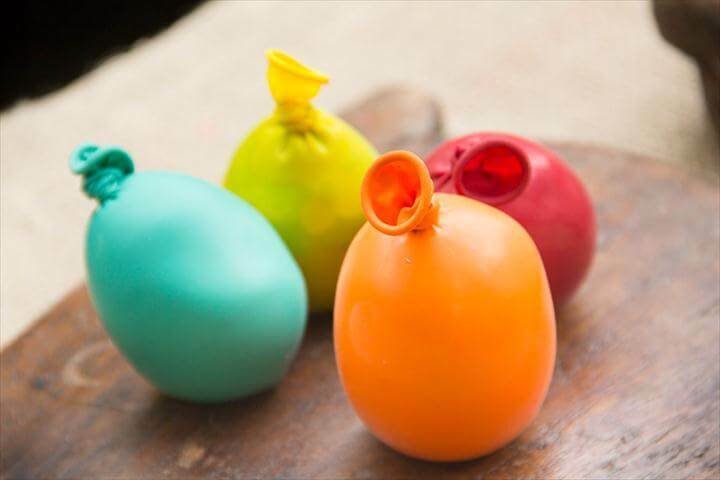 You can also make some exciting little Balloon eggs with the help of balloons to give your Easter egg decoration a creative twist. 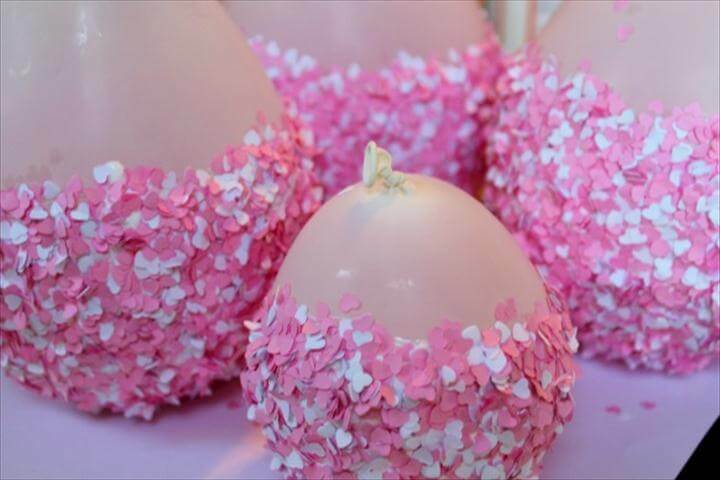 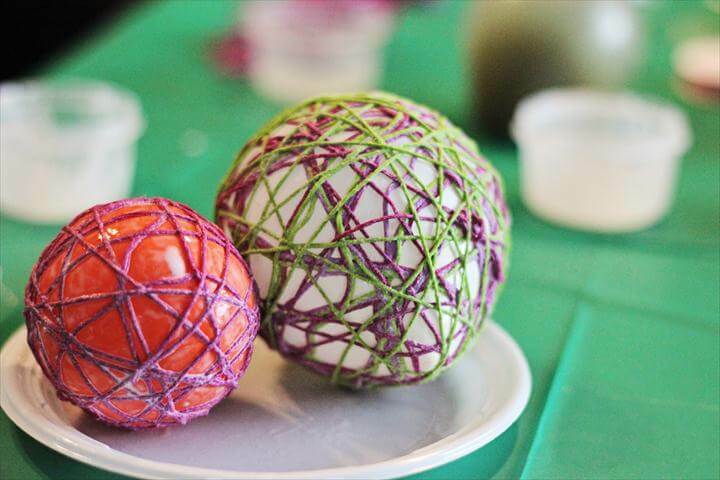 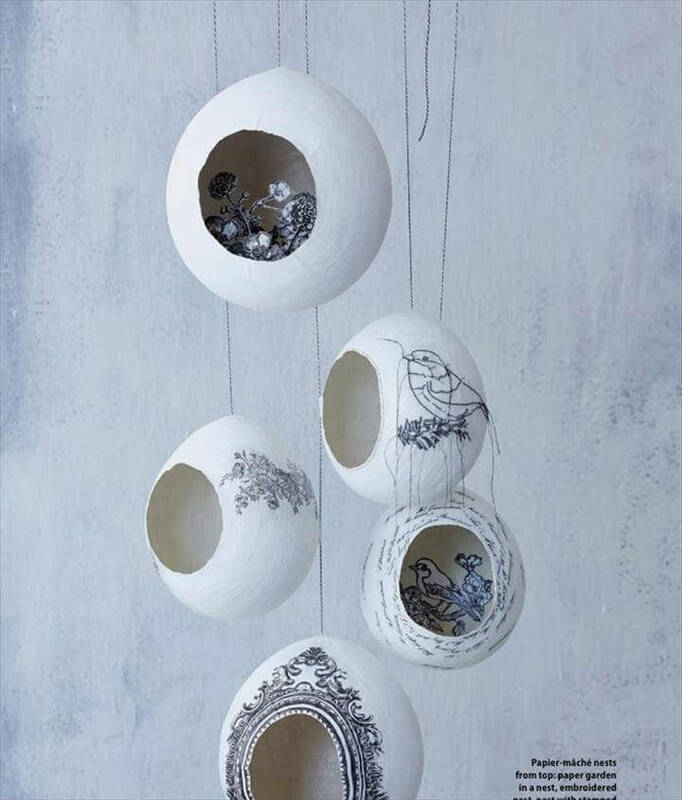 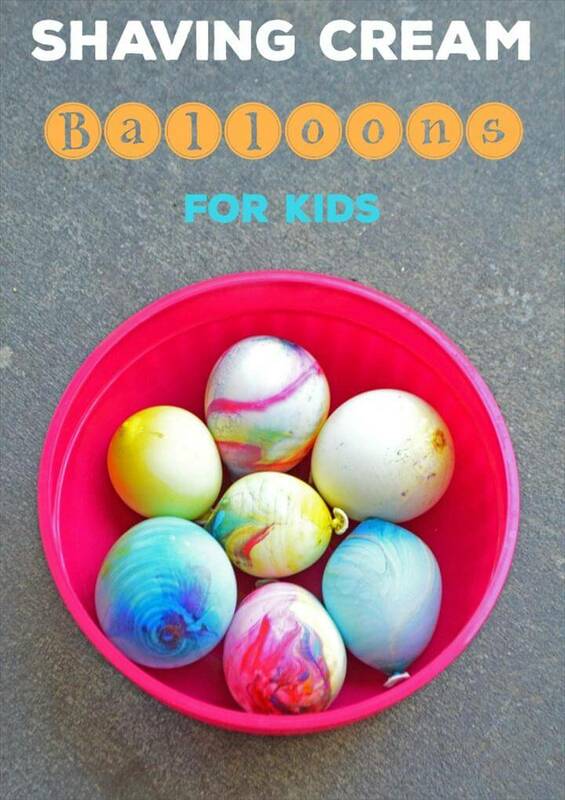 Follow the link given here and watch the tutorial to see how you can make these beautiful balloons eggs. 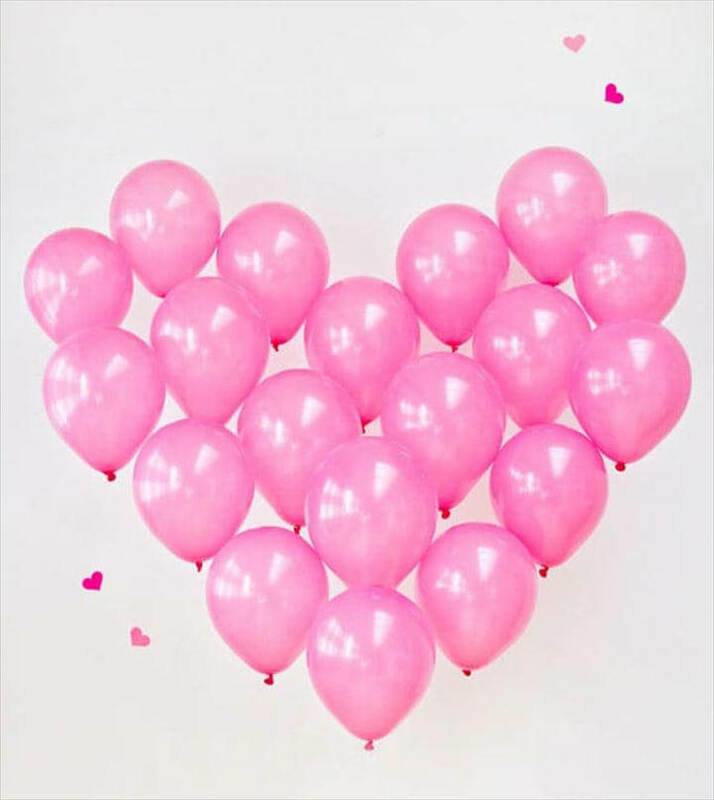 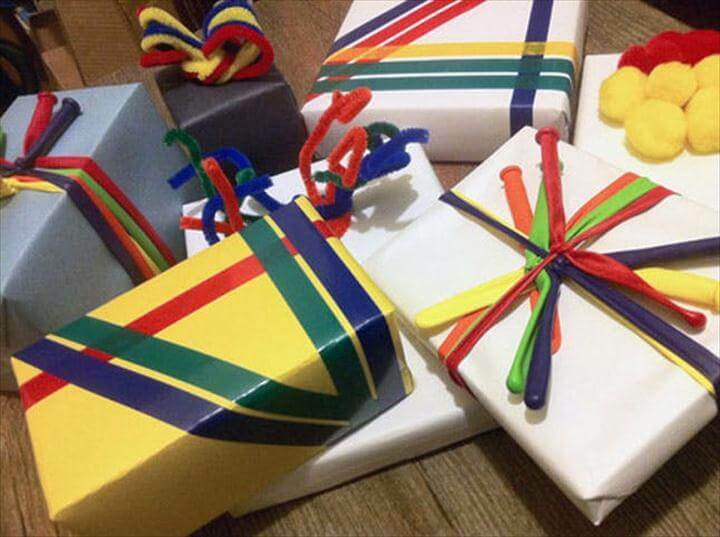 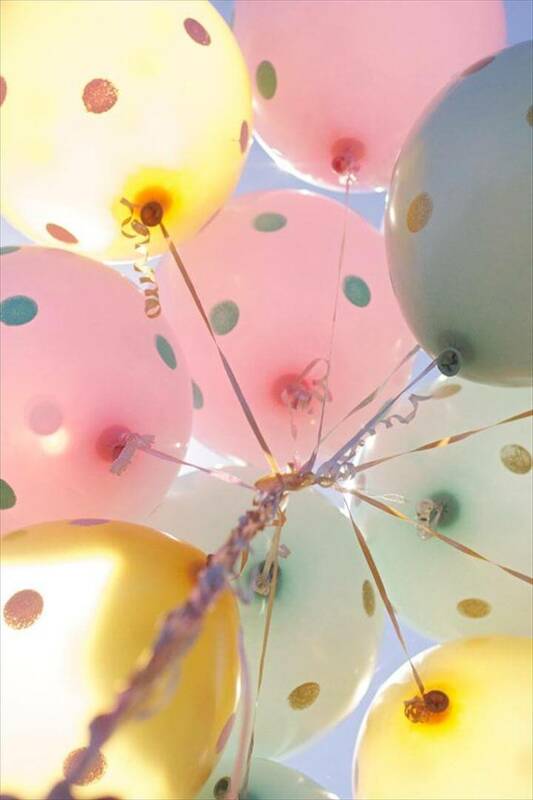 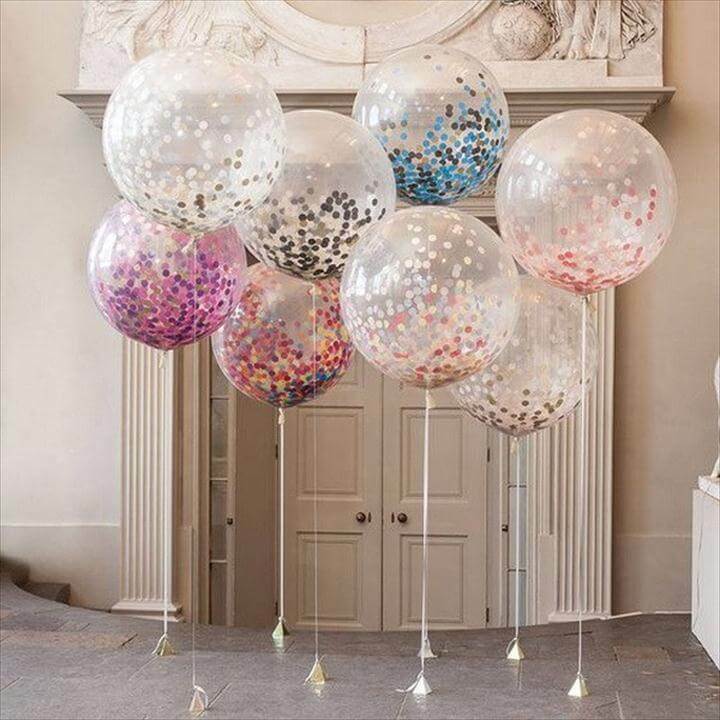 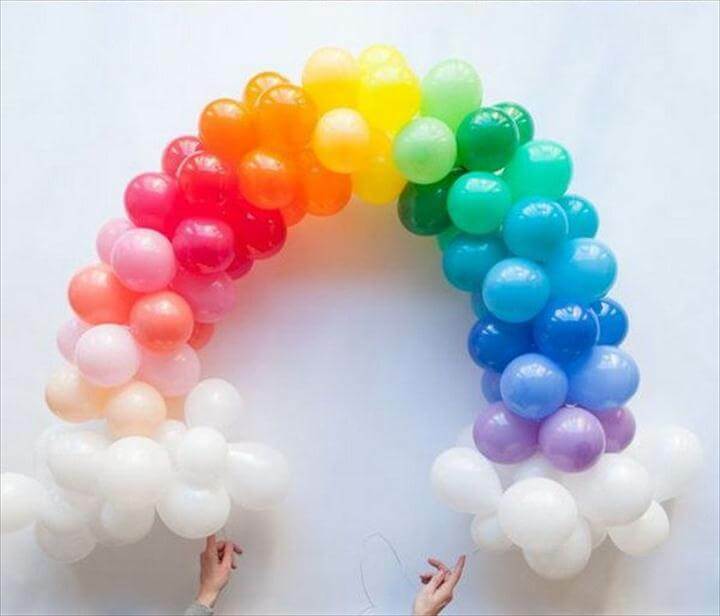 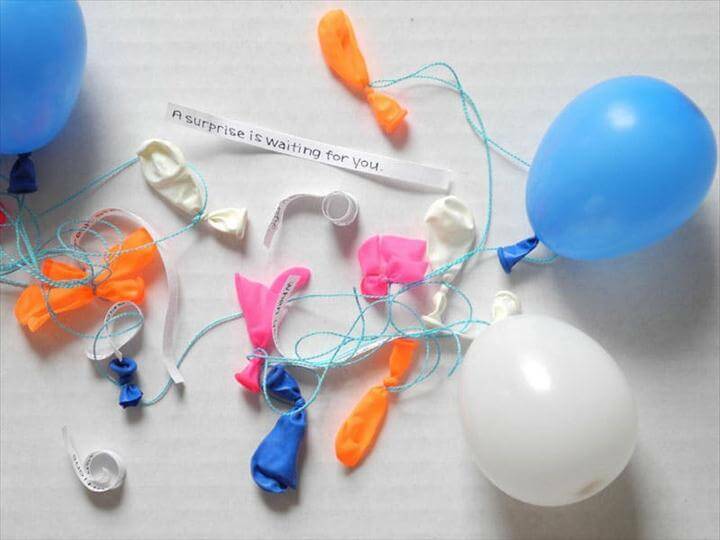 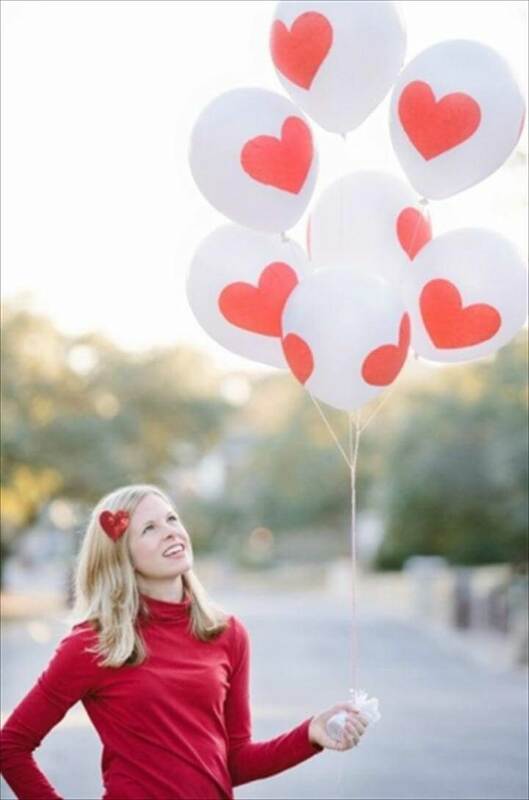 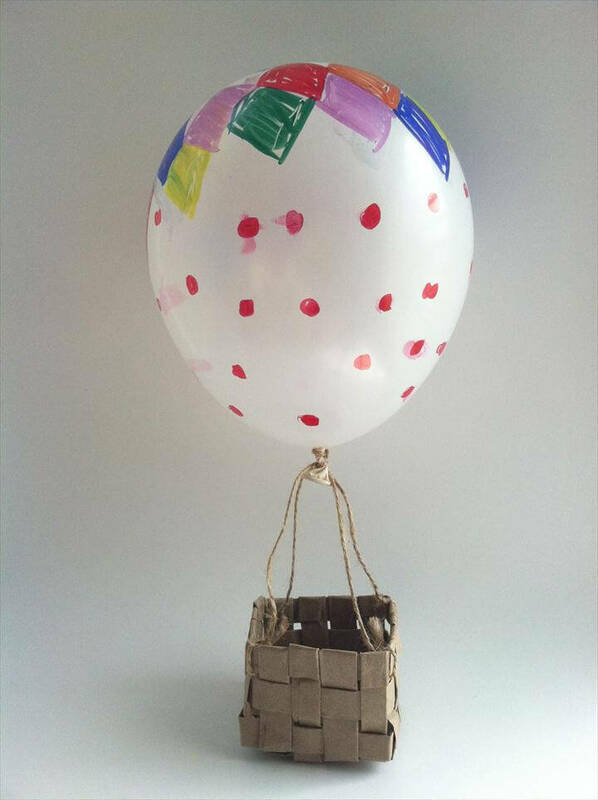 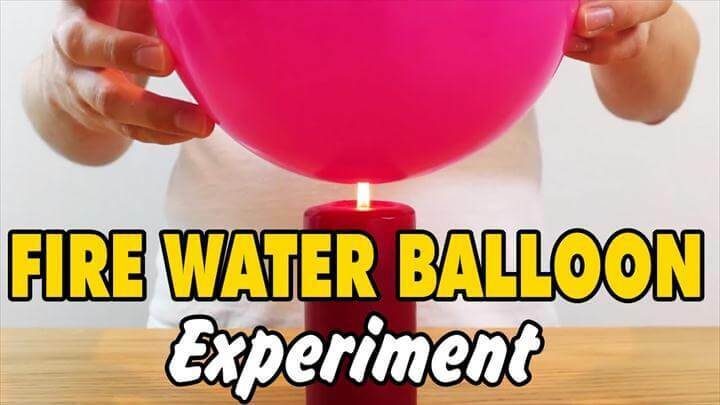 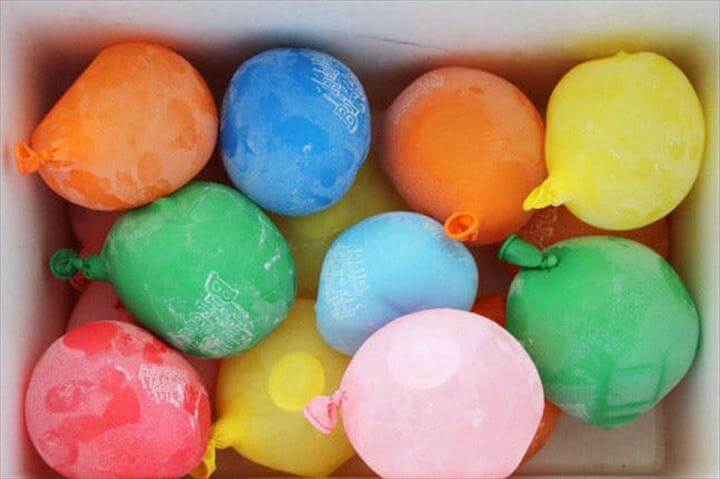 Also you can give a wonderful and heartwarming balloon surprise to any of the family member just by using some colorful gas balloons that they will find a simple box of cardboard in order to make them feel good about any of their special day. 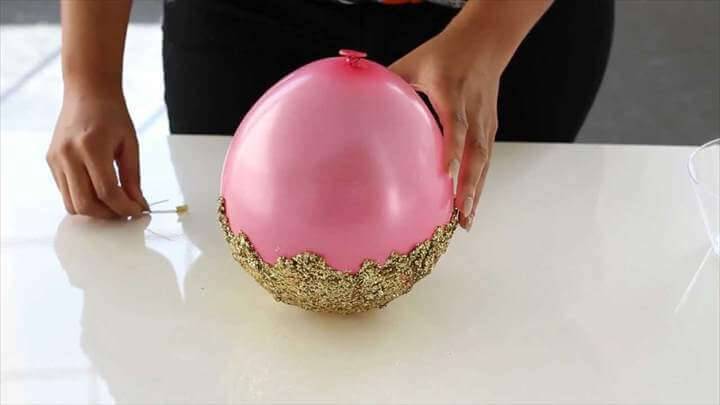 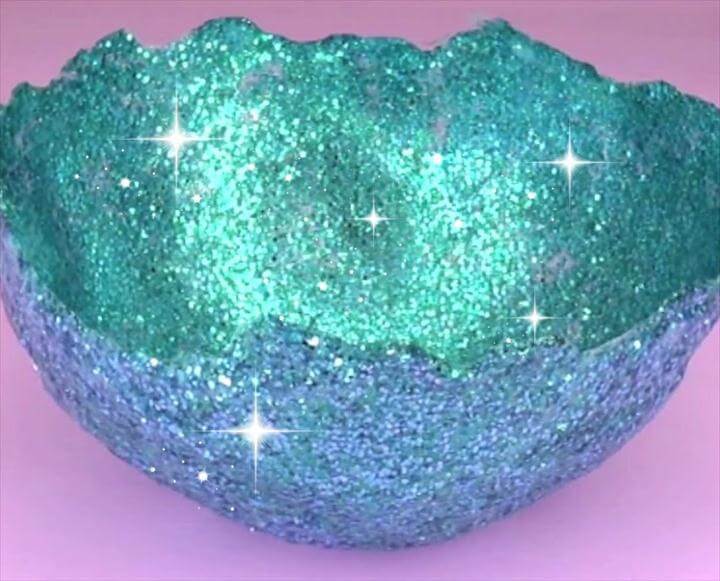 Next we have a very unique balloon bowl project where you will have to use the balloons in order to maintain the shape for the bowl. 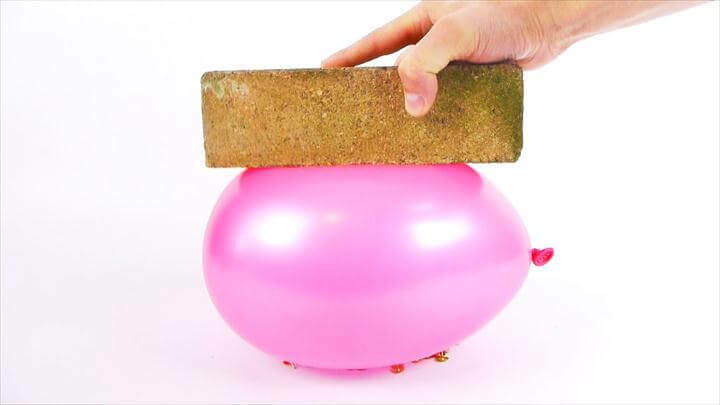 Click on the link given below the picture to see how the project is done and what you are going to need for this. 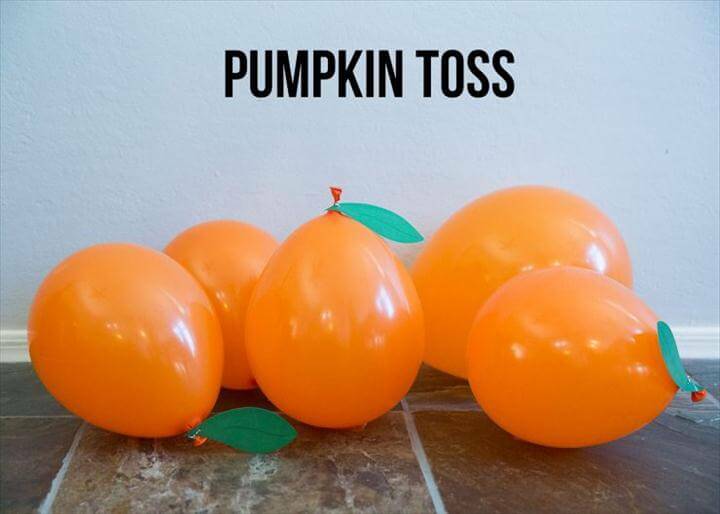 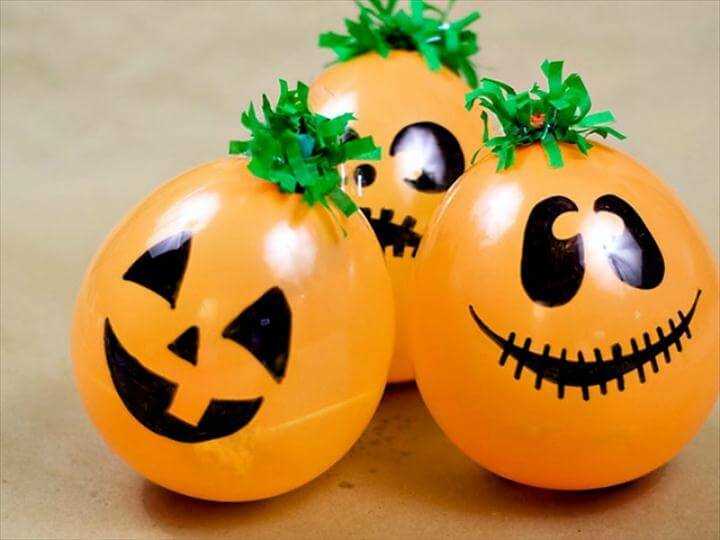 Next we have a pumpkin balloon project where you can simply paint your simple orange colored balloons in order to give them the pumpkin look for the upcoming Halloween. 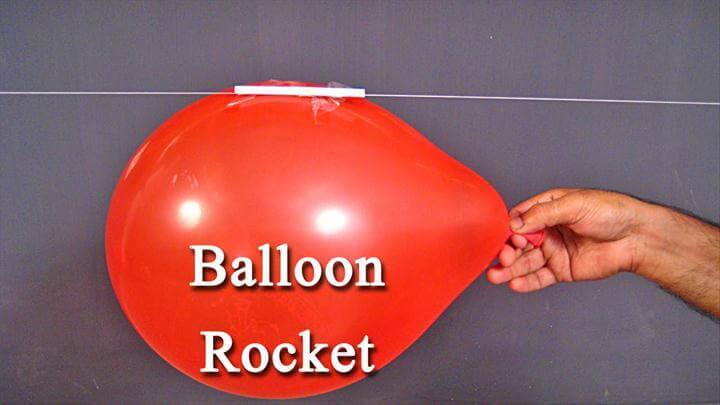 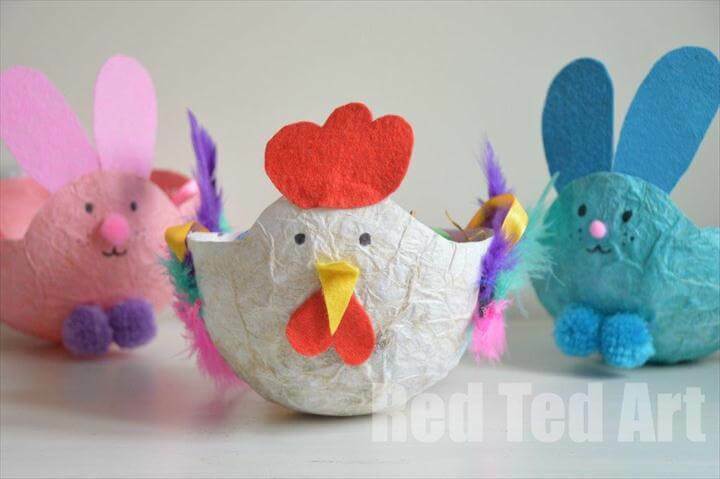 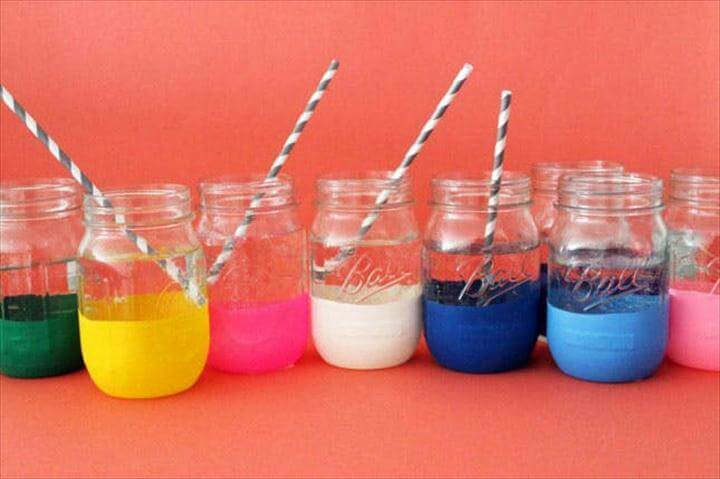 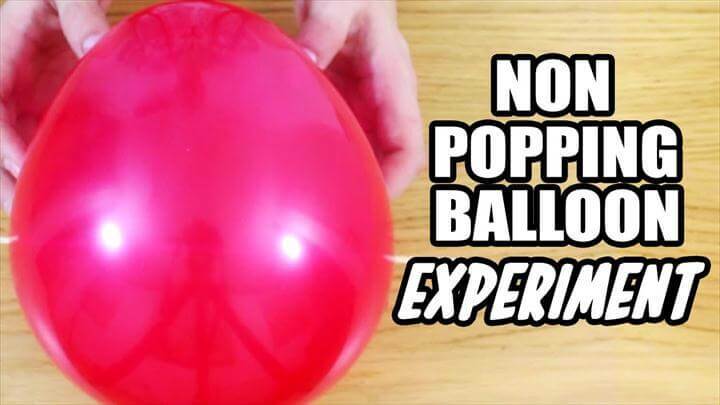 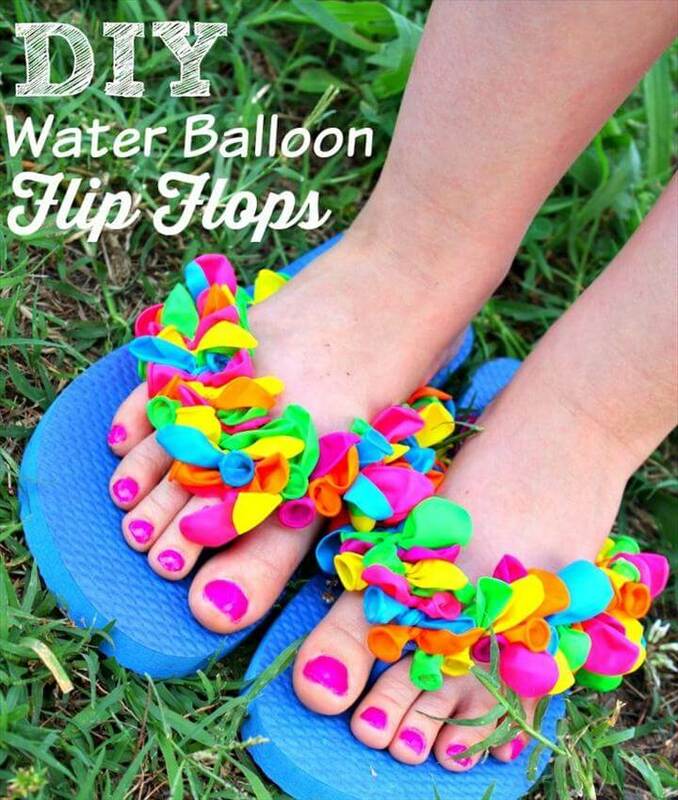 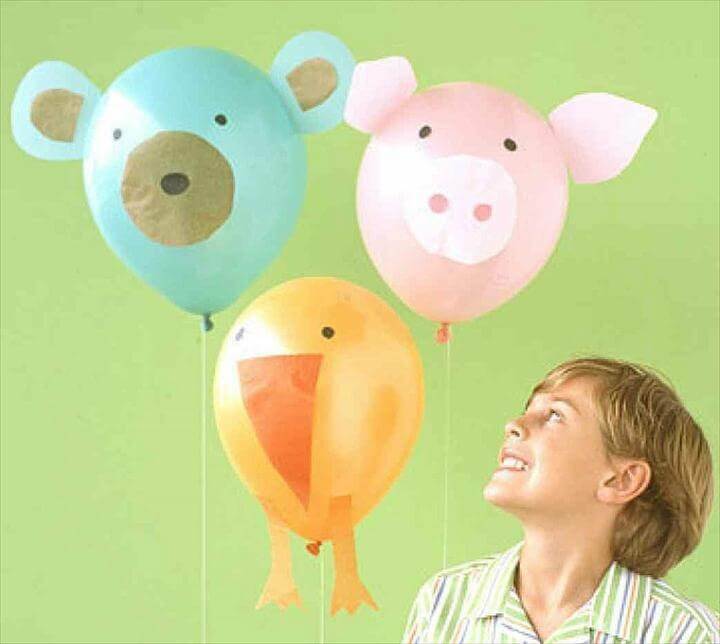 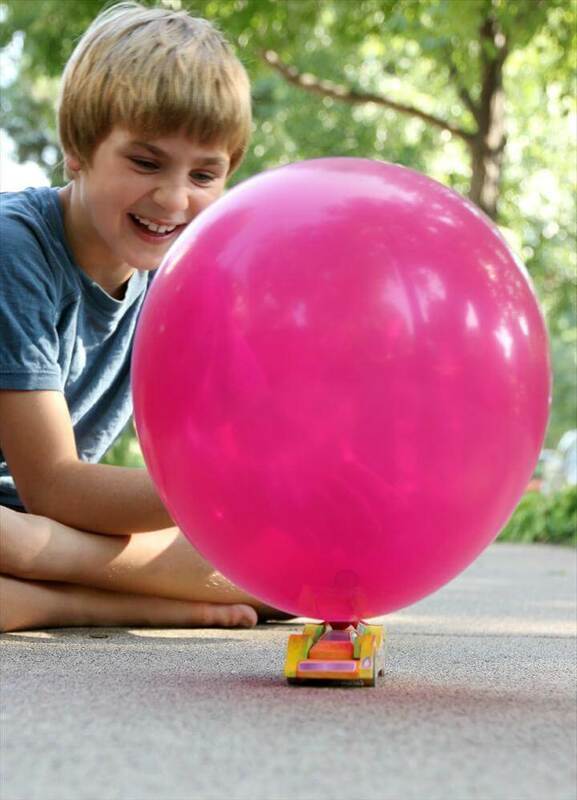 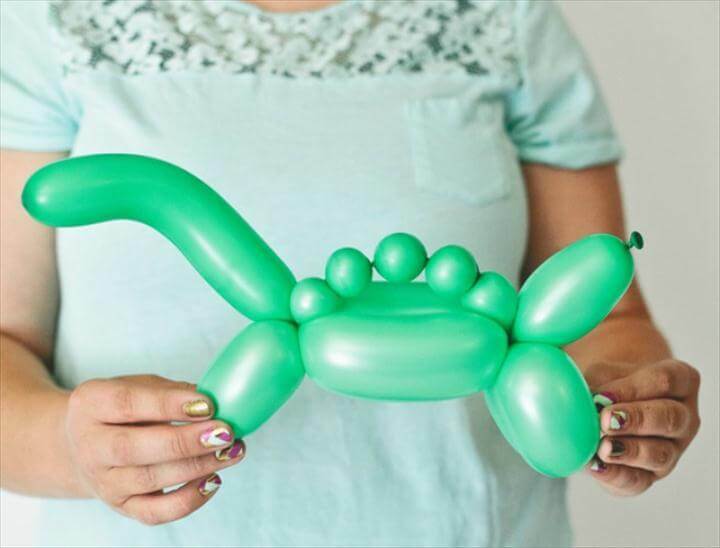 Furthermore in this diy balloon project we have some other impossibly easy crafts for the kids. 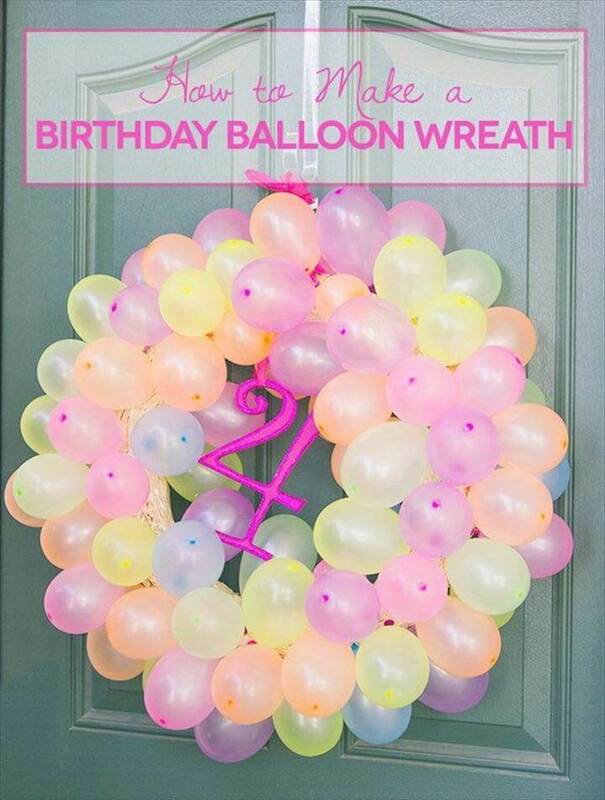 Try to make this lovely and attractive balloon wreath for the upcoming celebrations be it birthdays, or any other festivals. 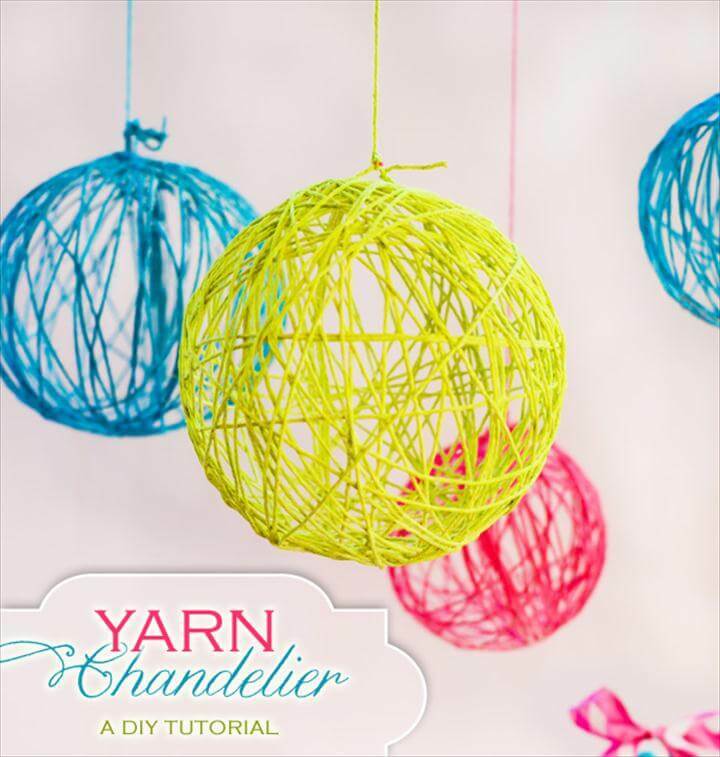 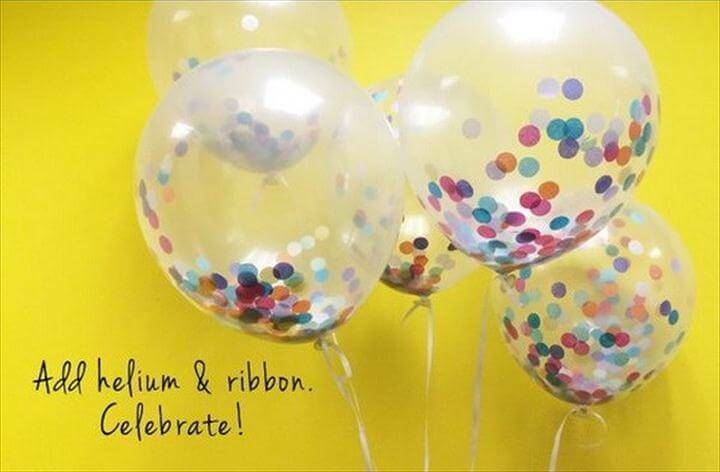 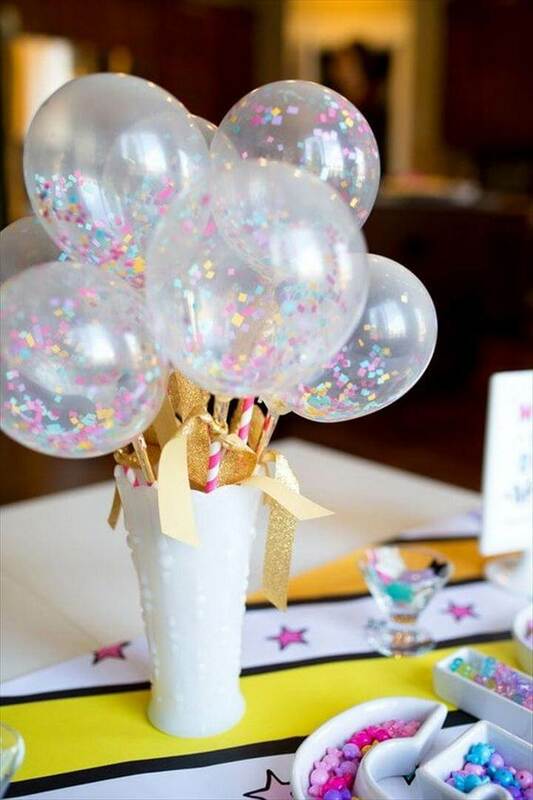 Next we have our favorite polka dot pattern that you can easily make on simple plain balloons. 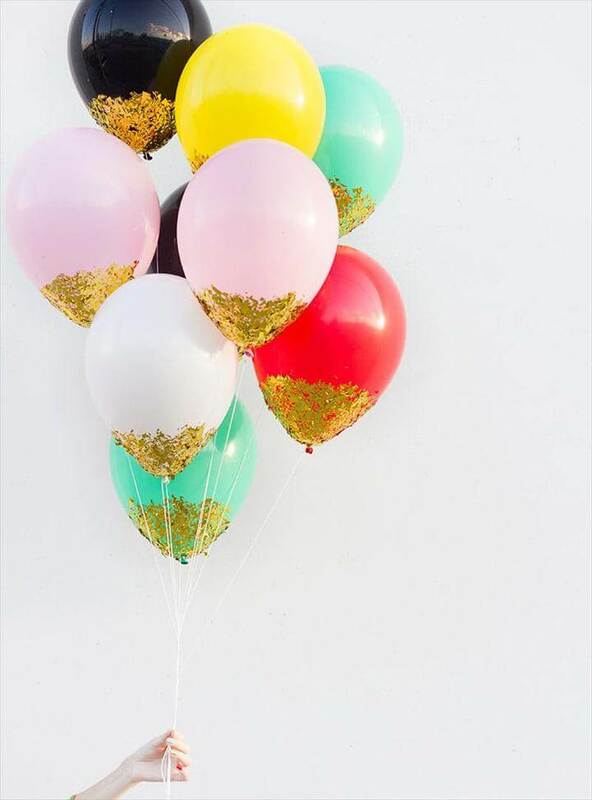 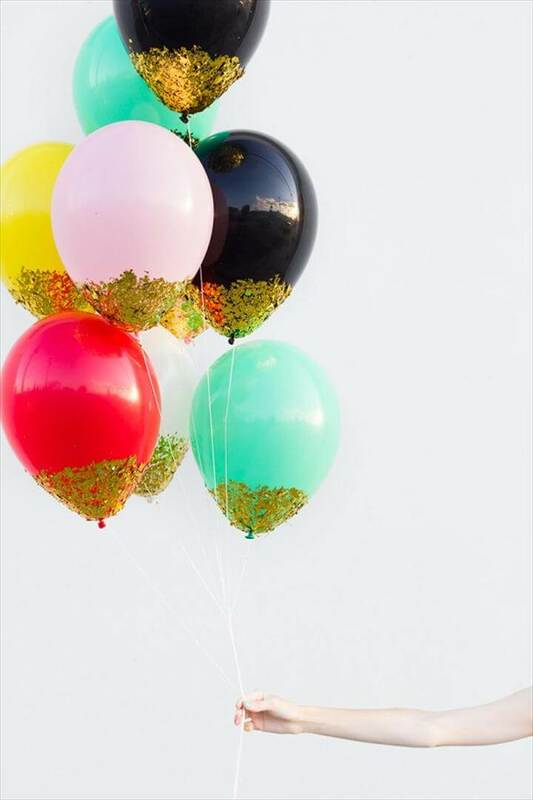 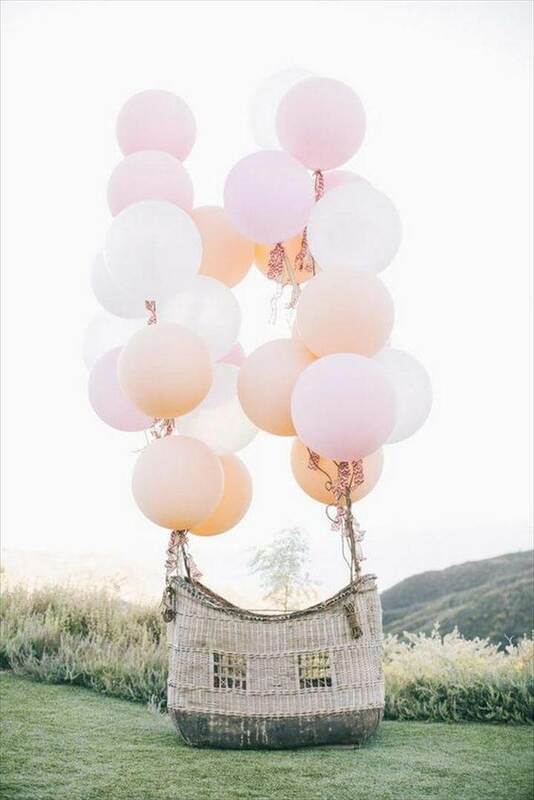 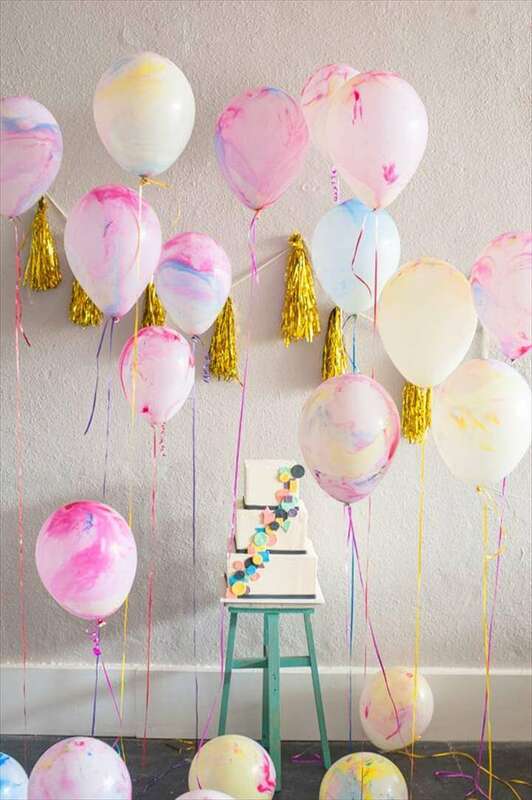 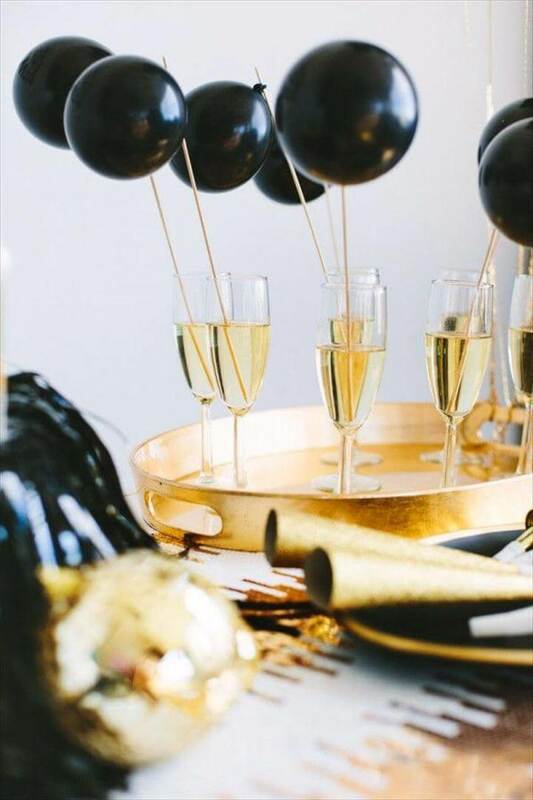 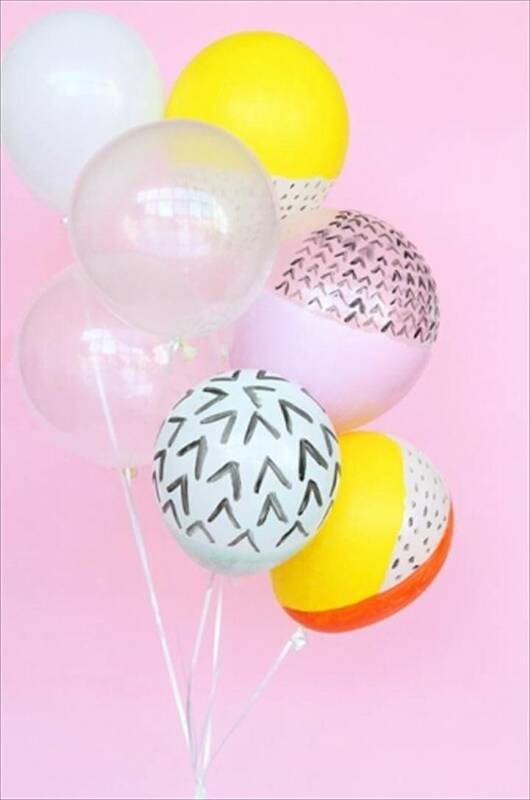 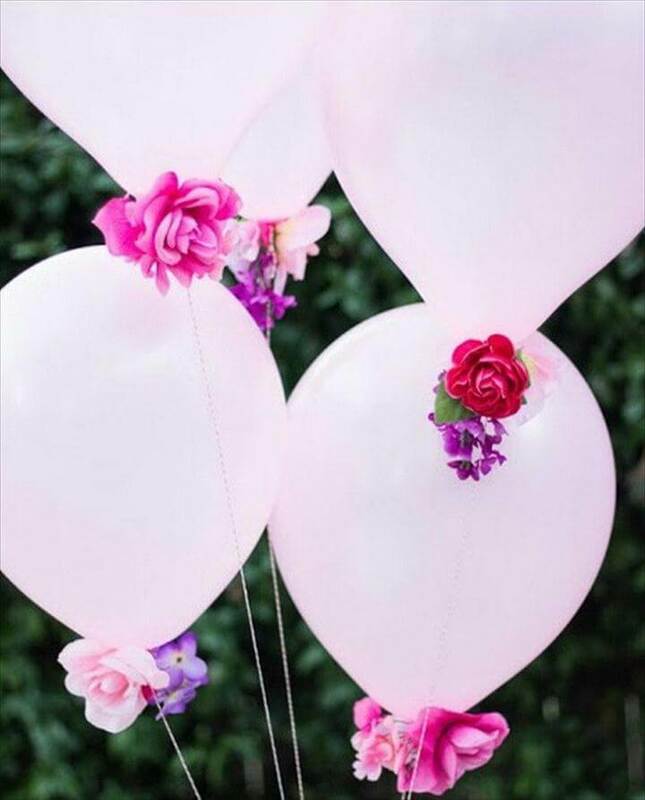 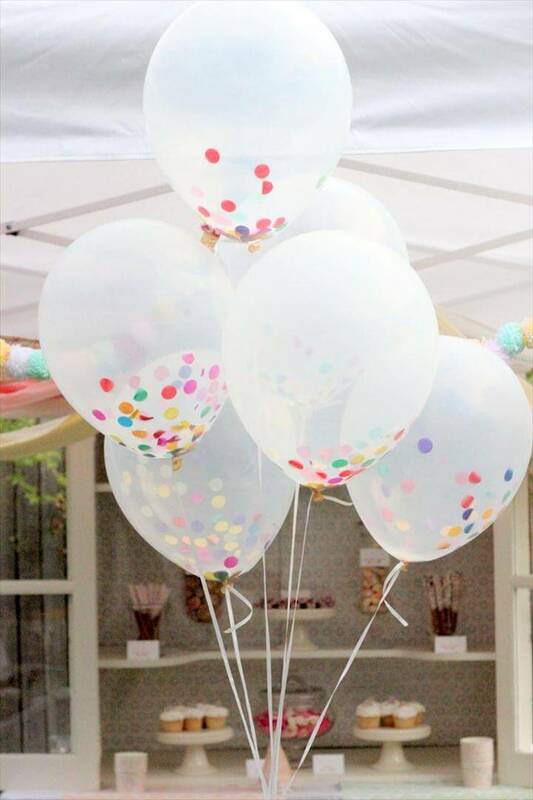 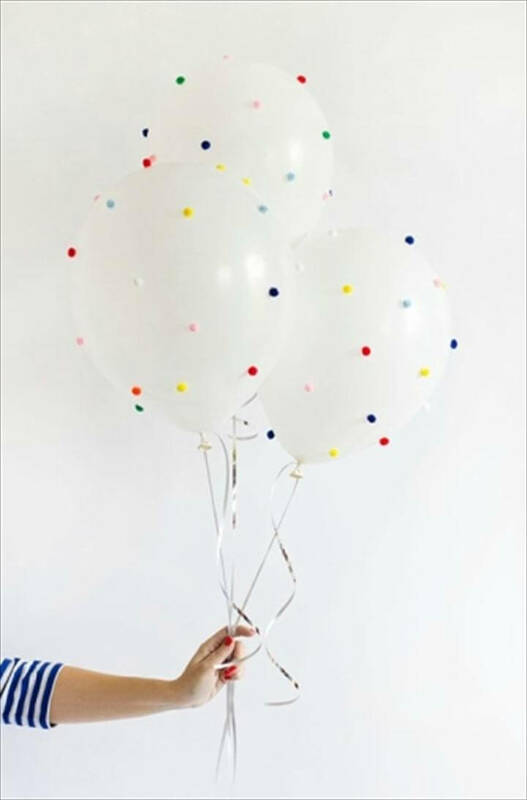 All you need to have is a marker of your desired color and some plain colorful balloons such as we have some pink, black and mustard colored balloons having polka dot pattern done with the silver marker that makes them attractive and eye catching for any occasion. 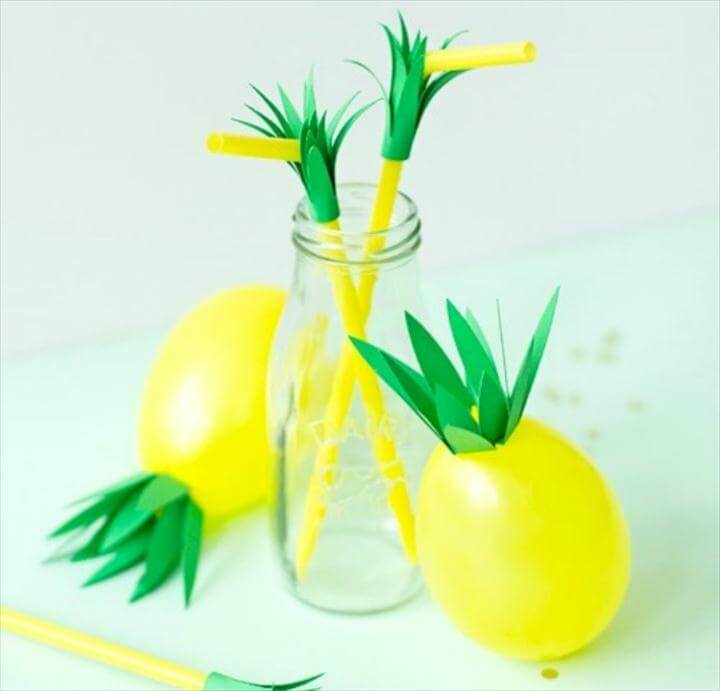 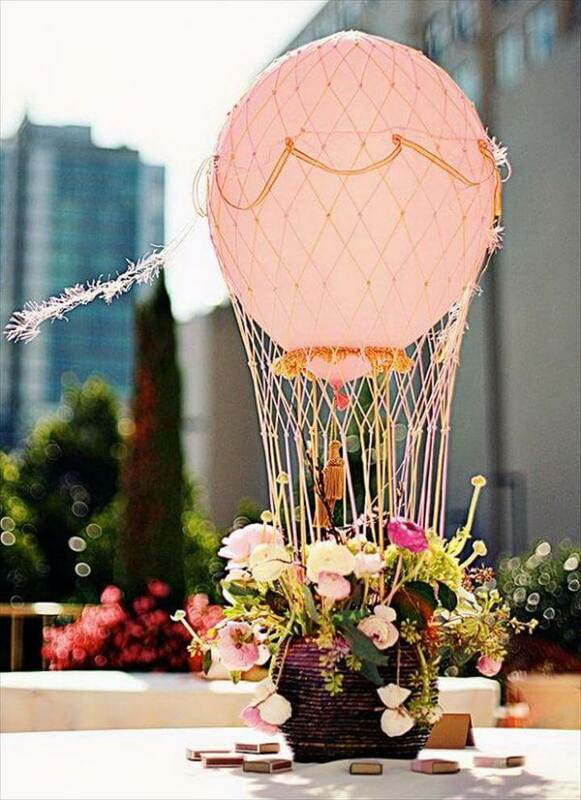 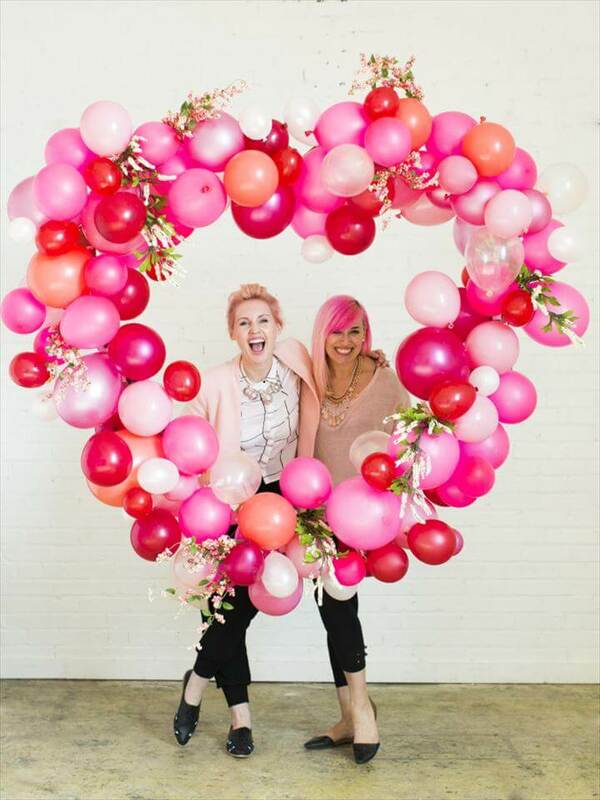 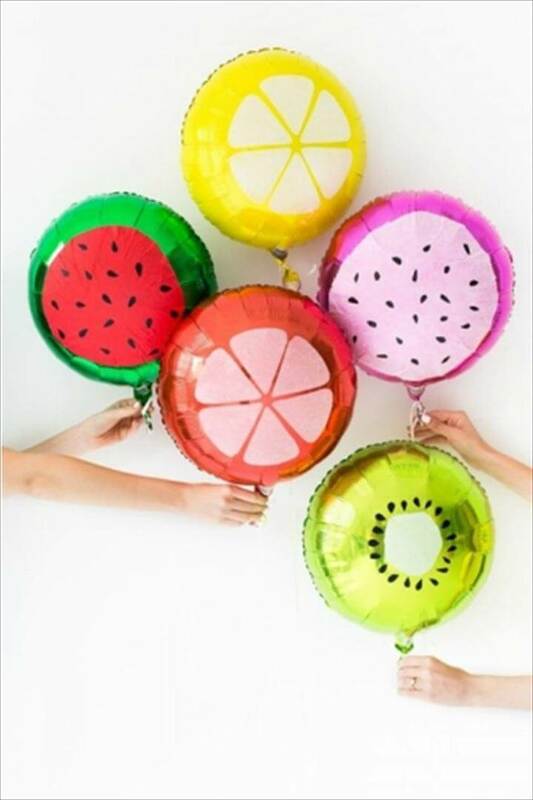 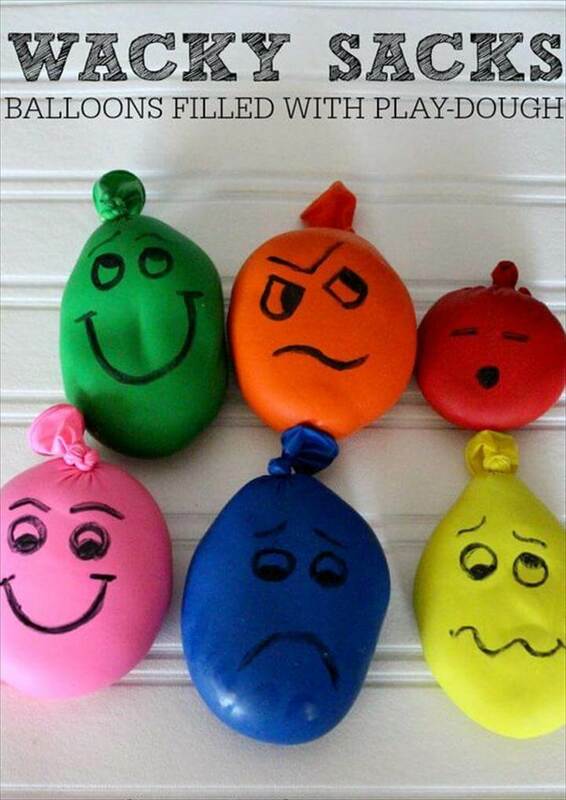 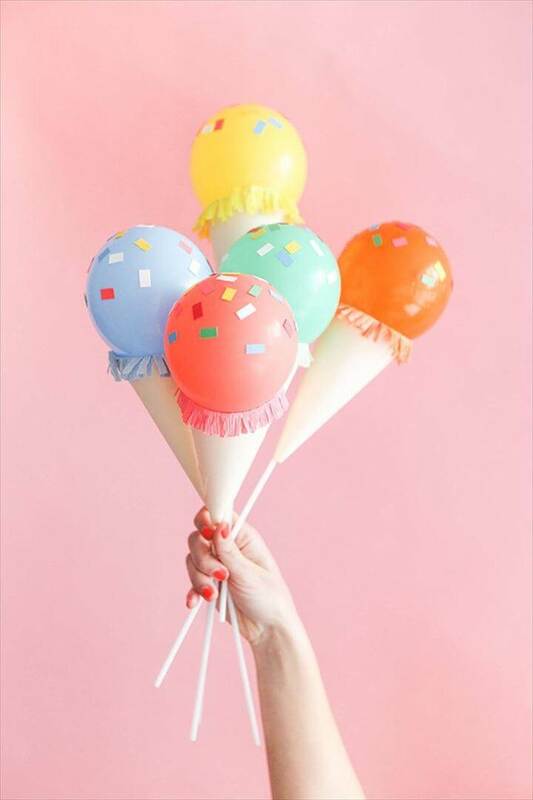 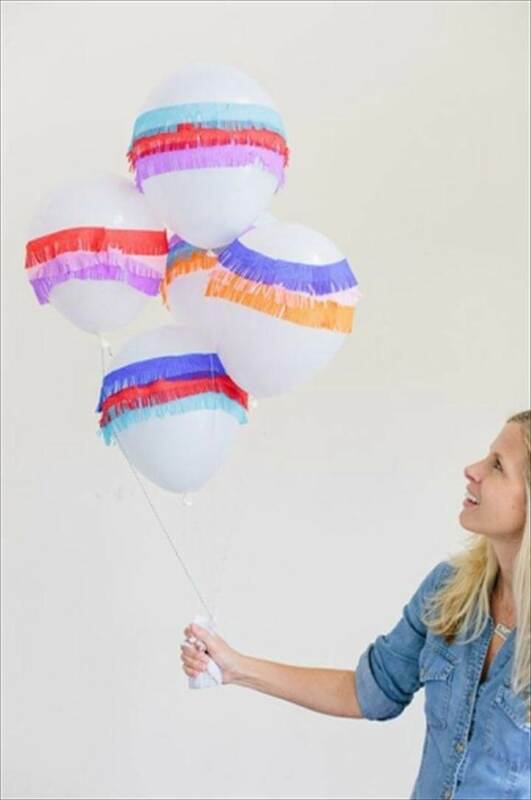 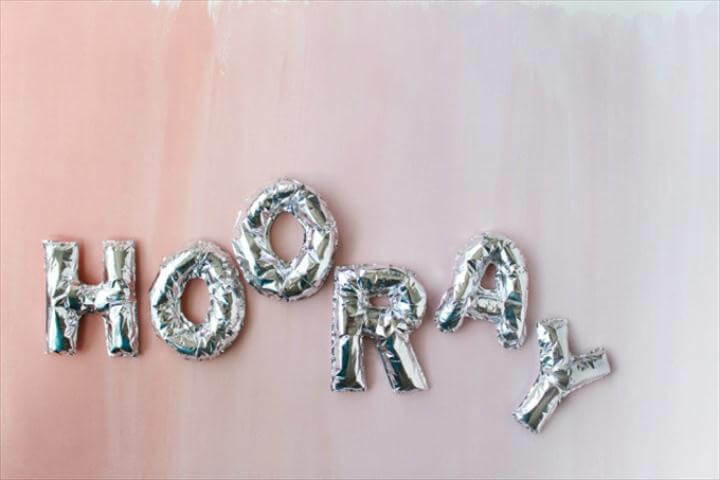 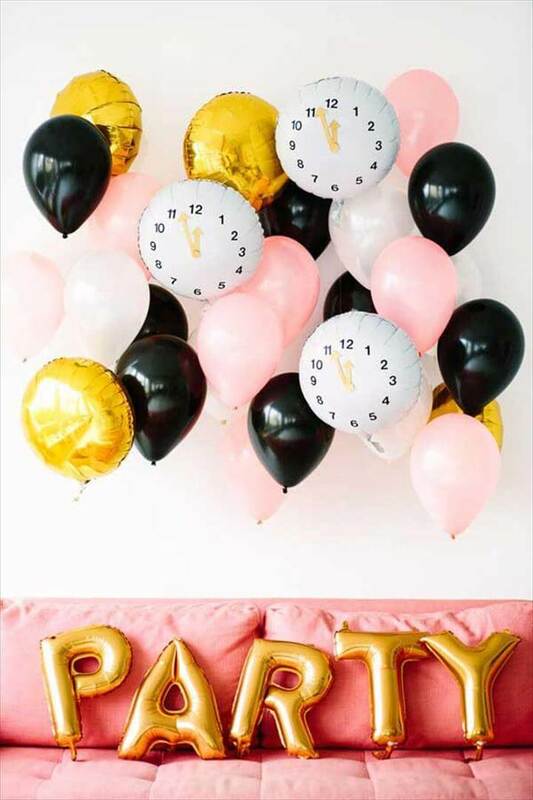 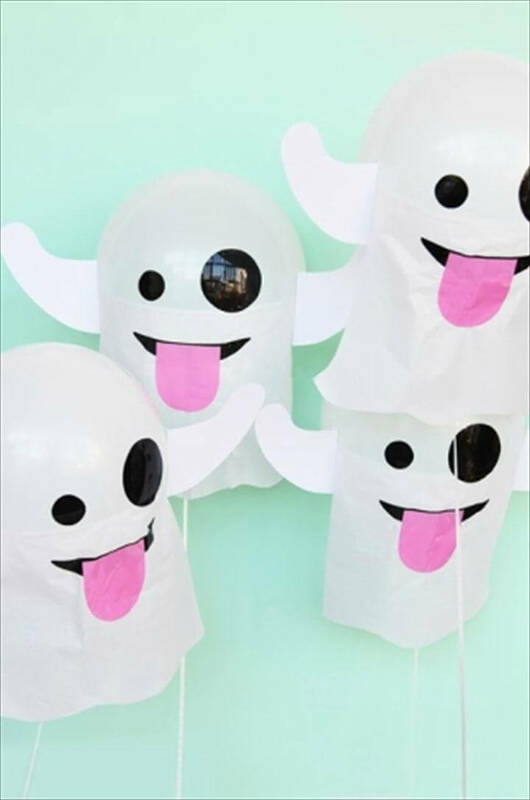 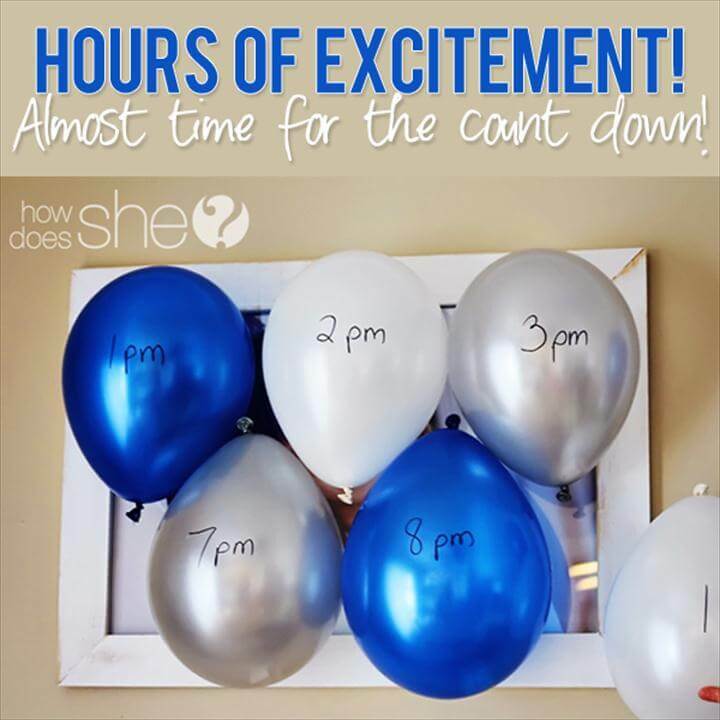 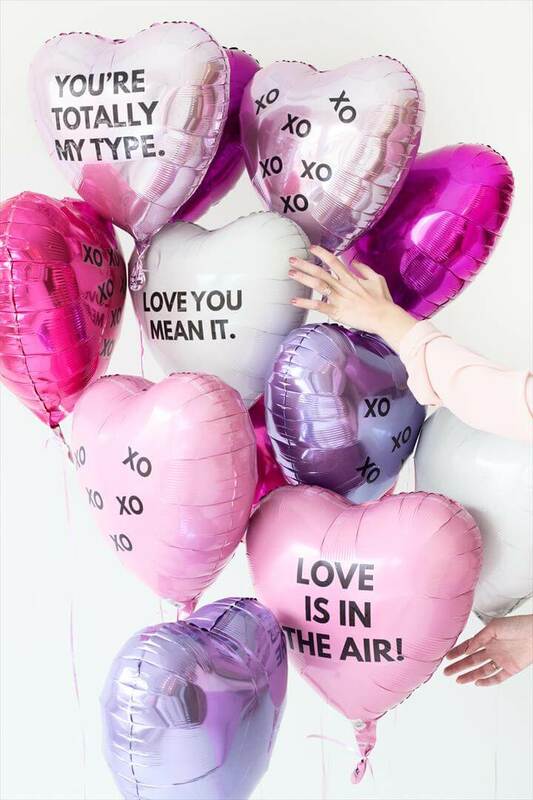 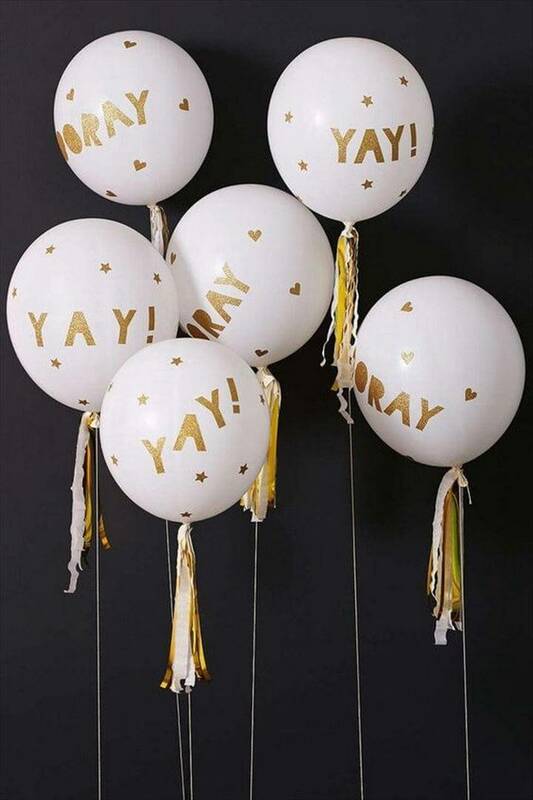 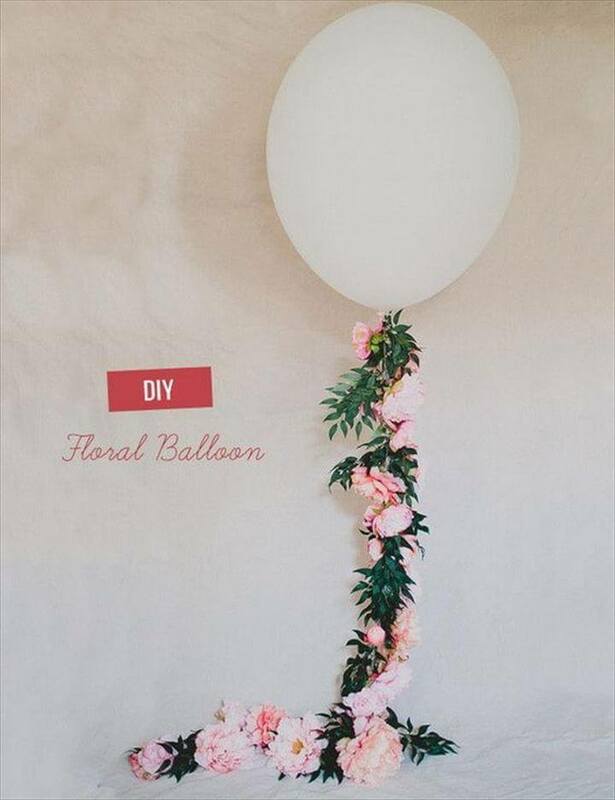 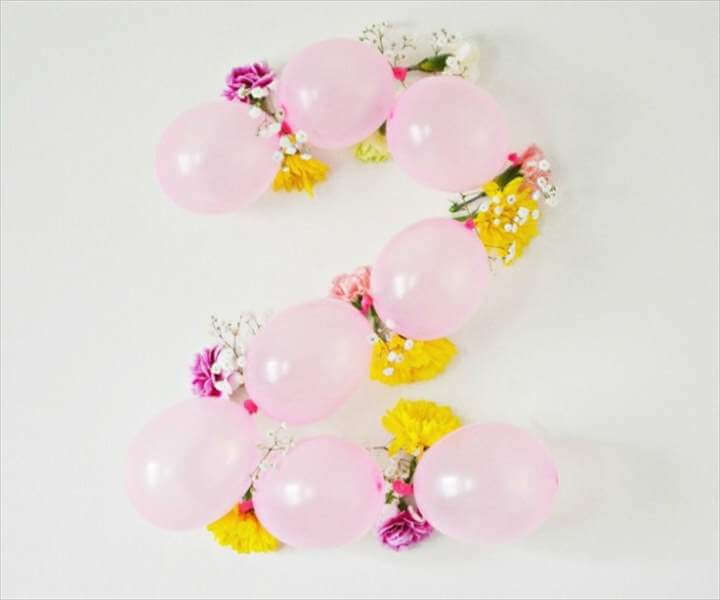 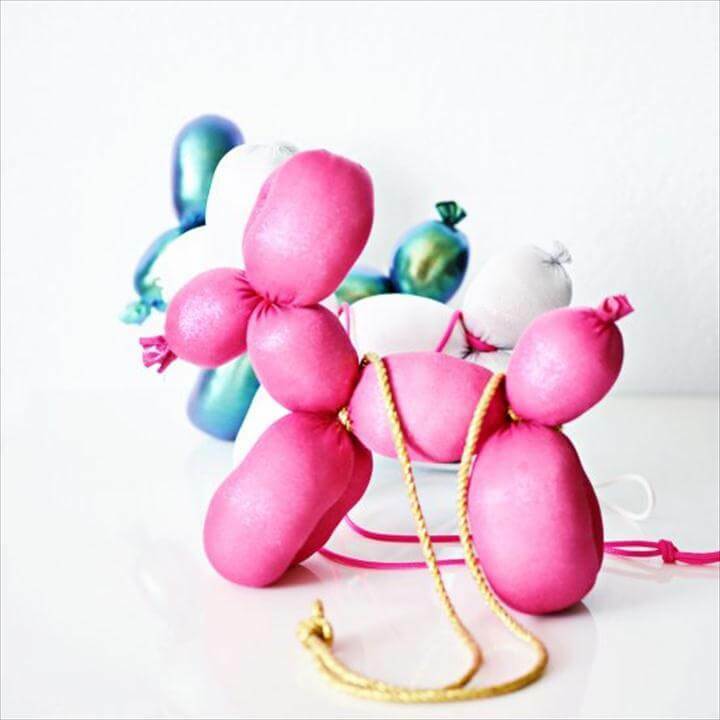 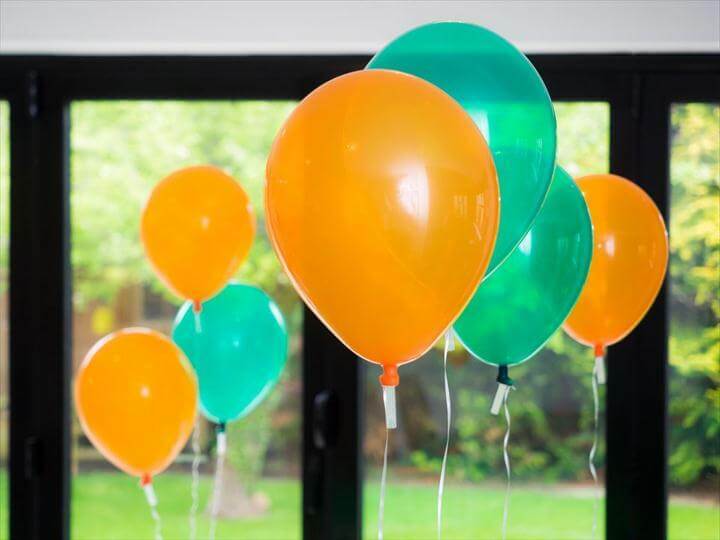 These diy balloon projects are so easy especially when you are running out of time or have very short time to arrange a surprise party or something. 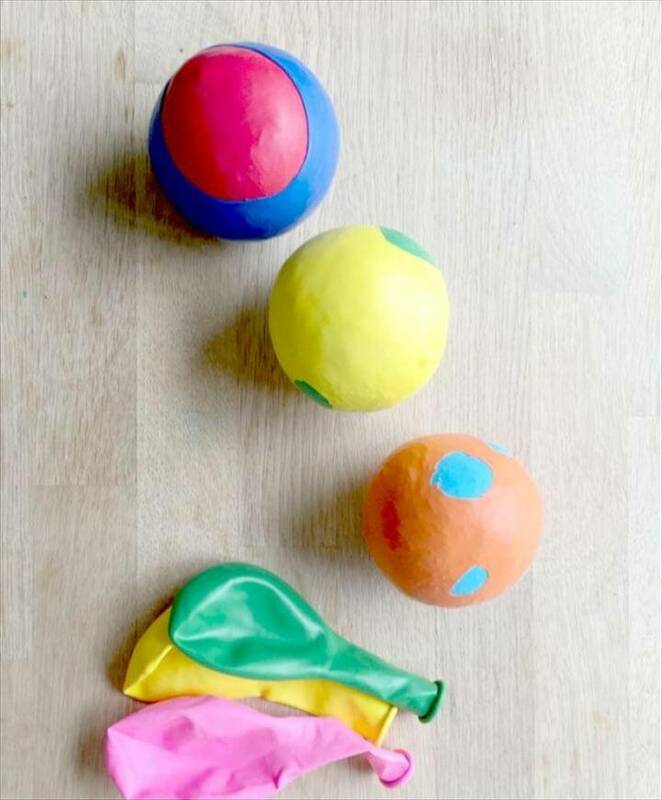 ry painting you simple balloons and turn them into attractive emojis as you can see in this next project. 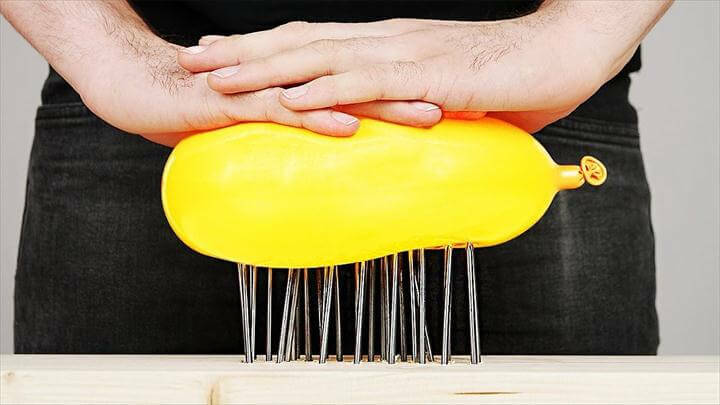 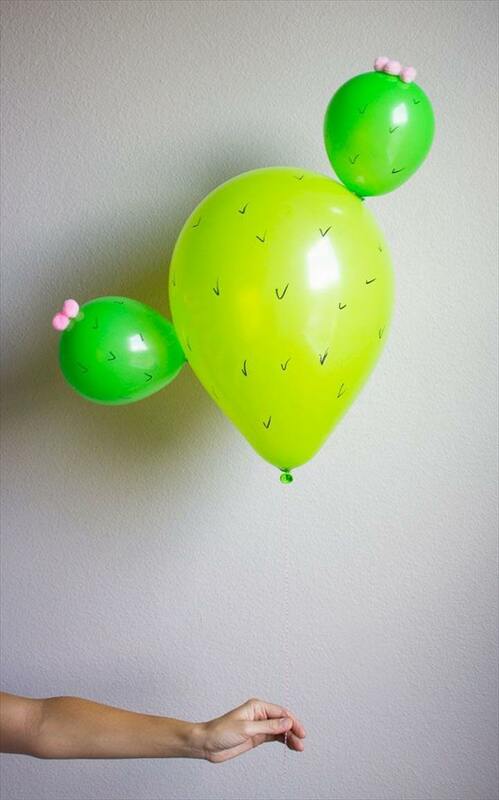 Try making animals suing balloons. 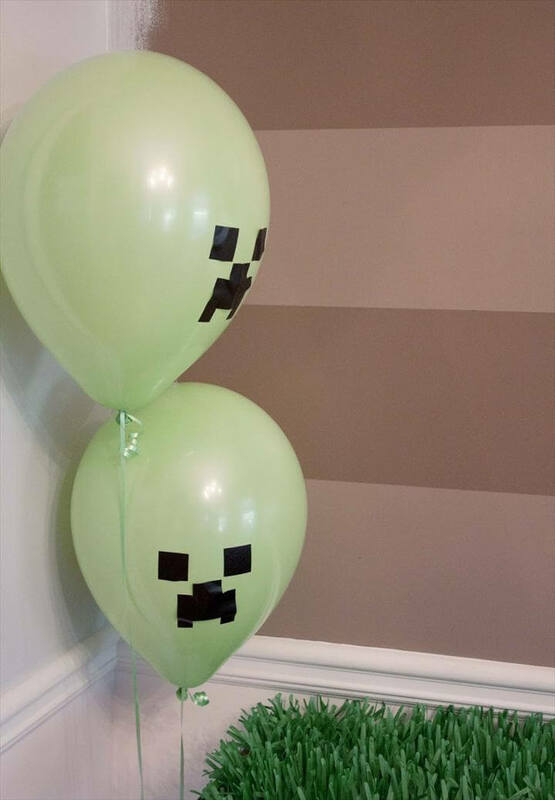 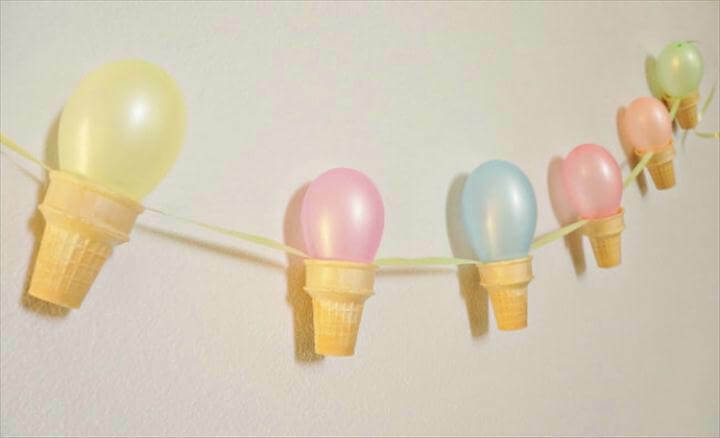 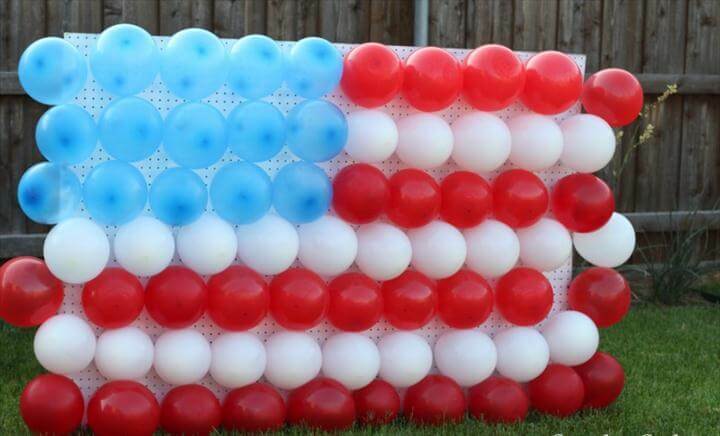 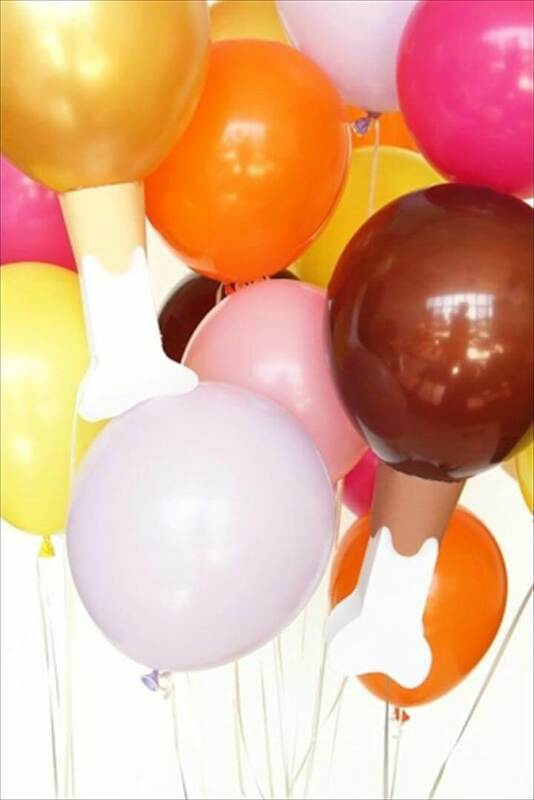 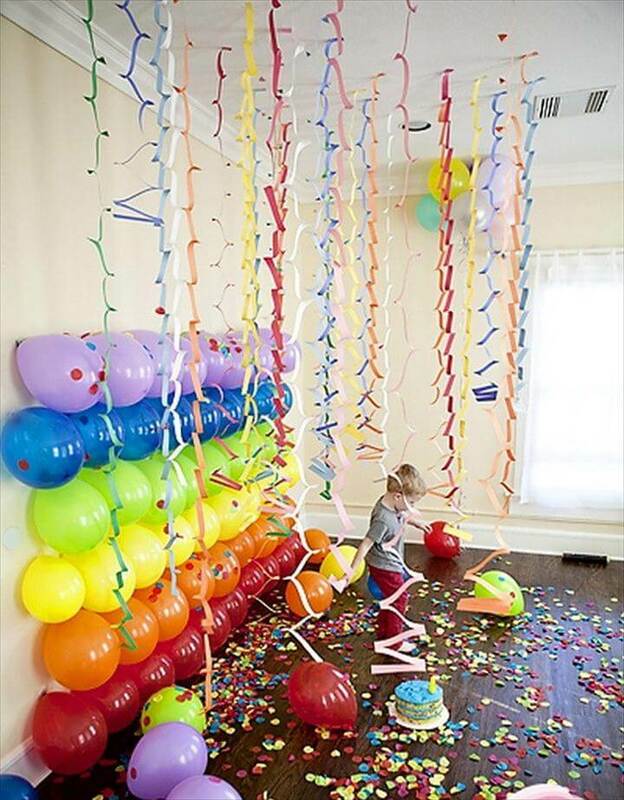 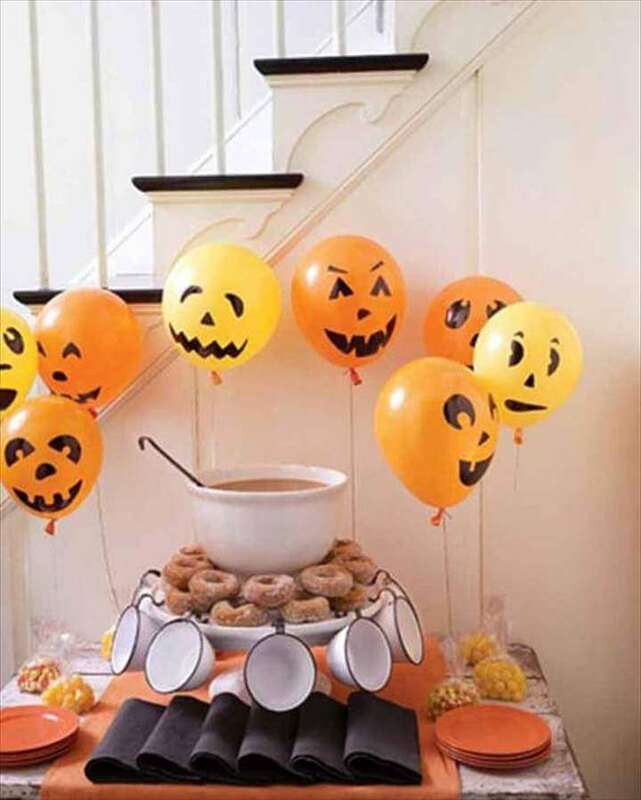 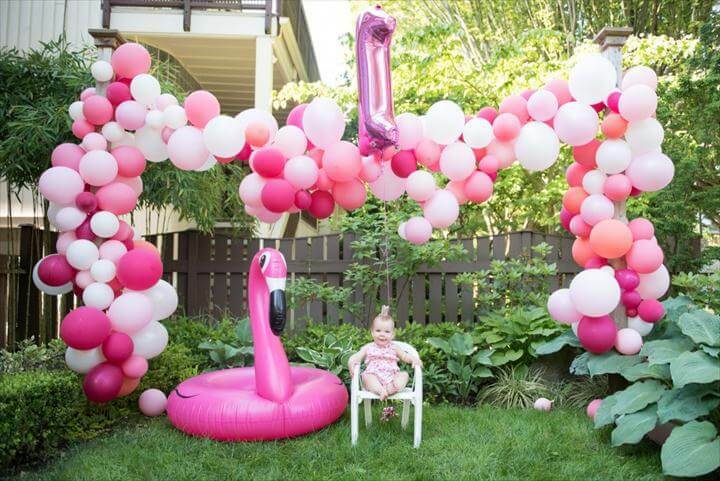 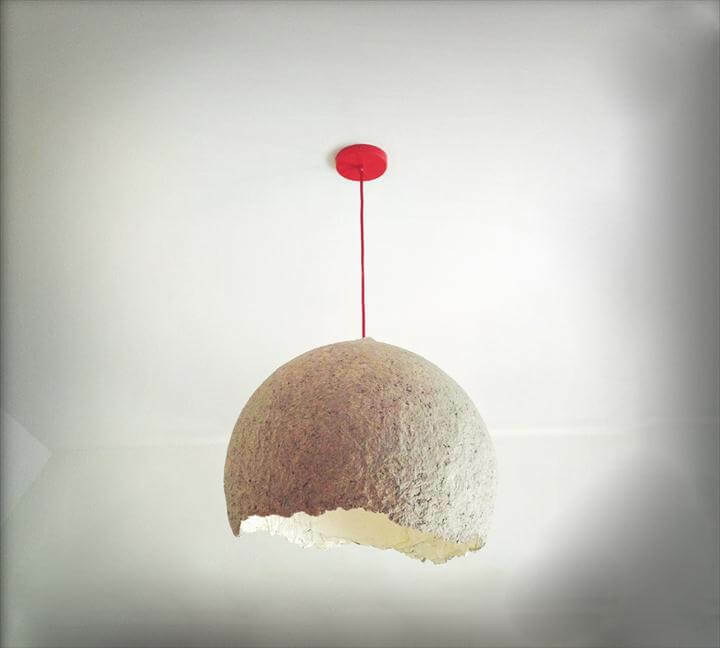 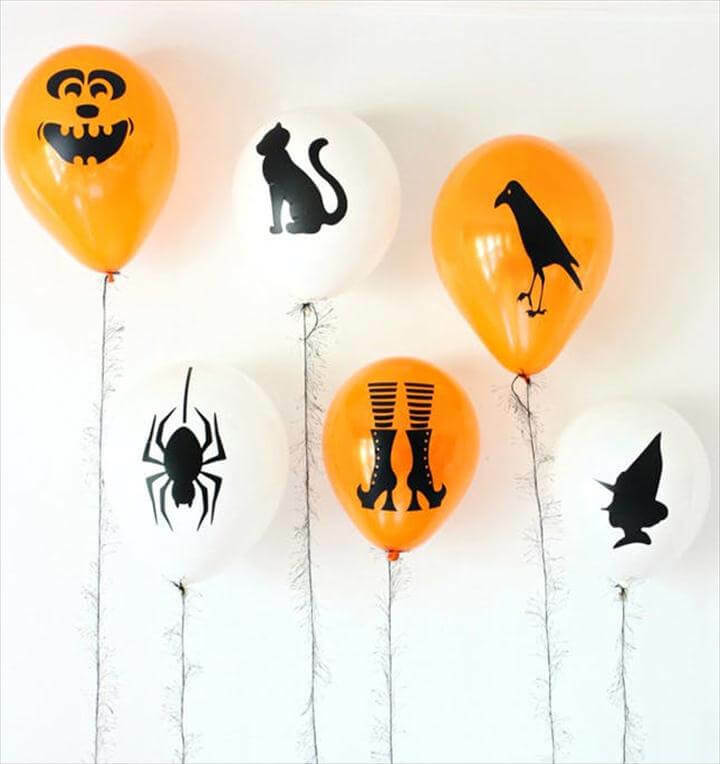 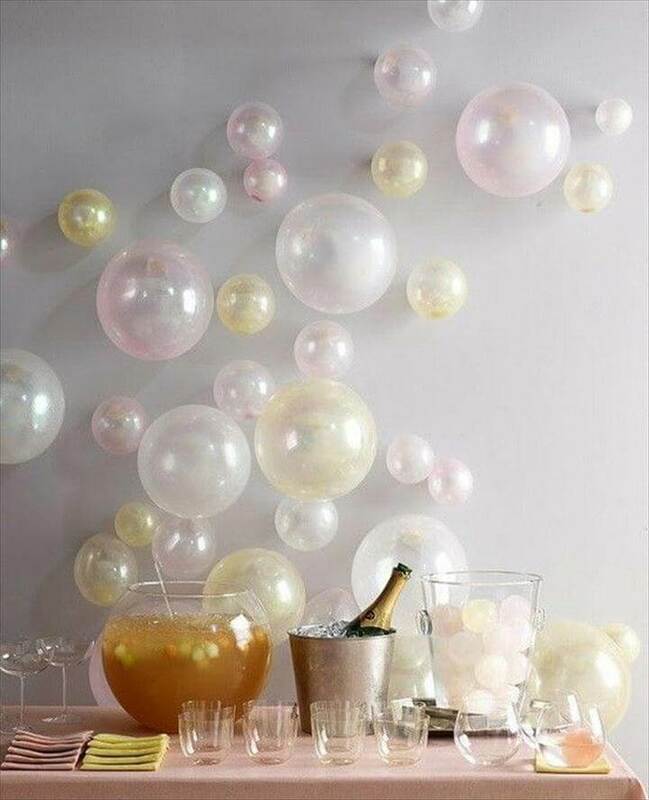 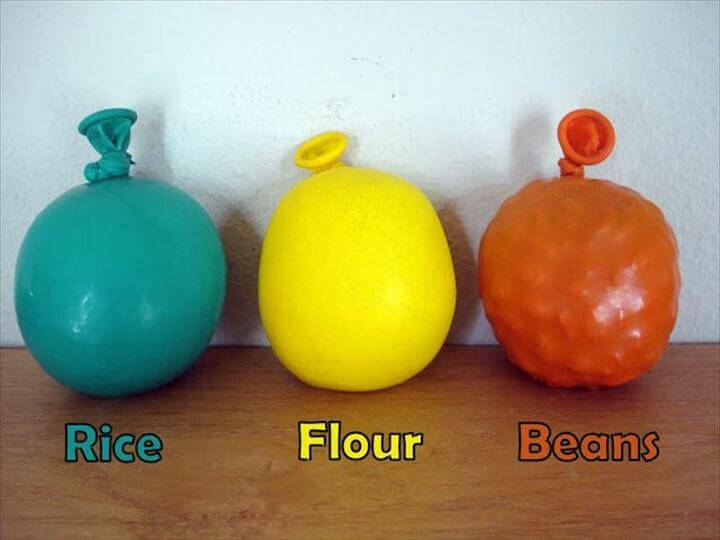 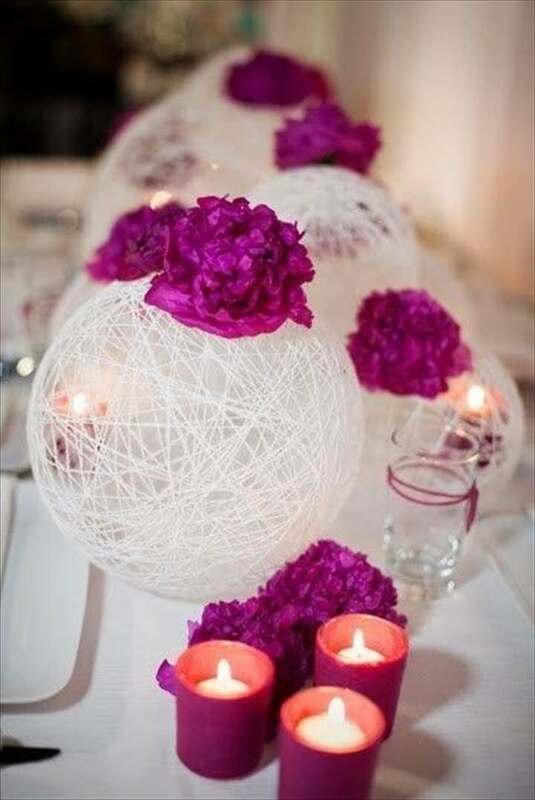 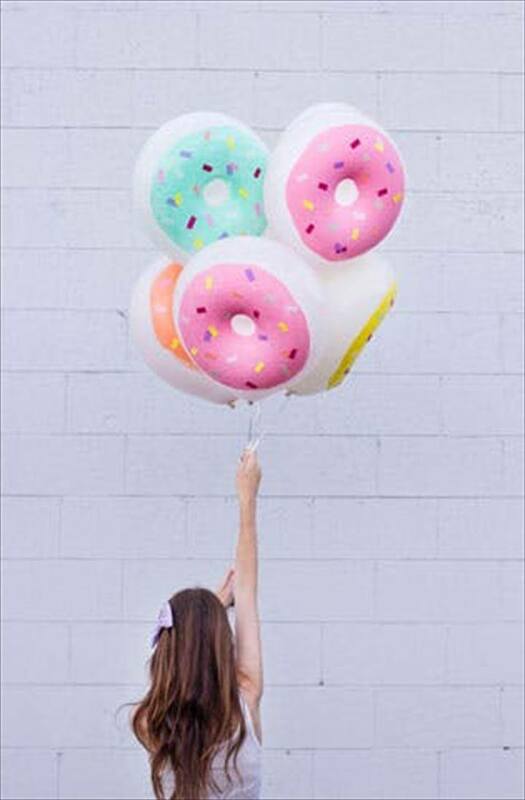 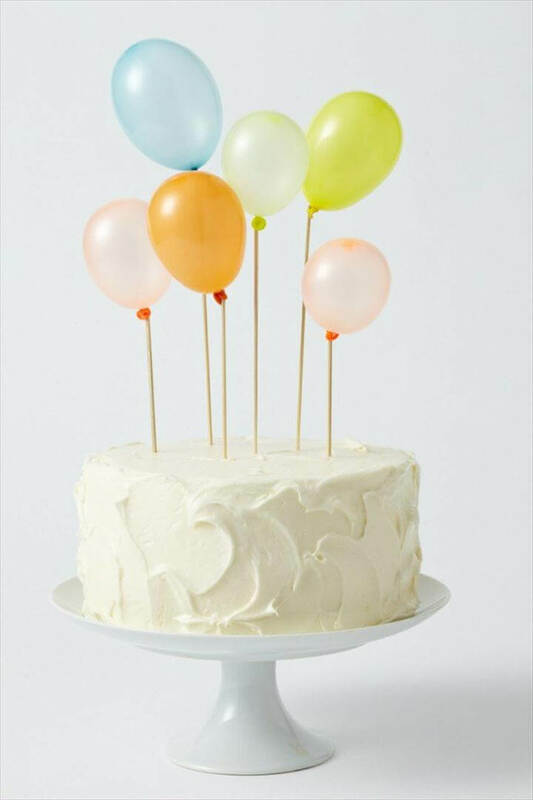 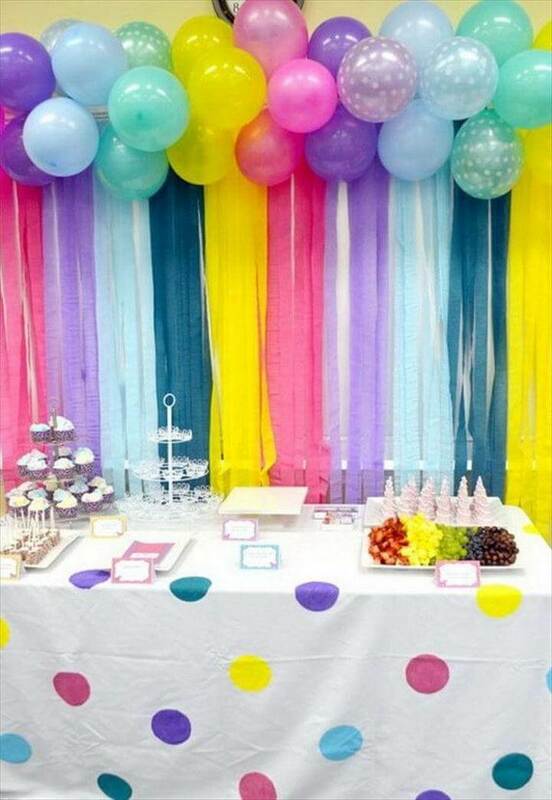 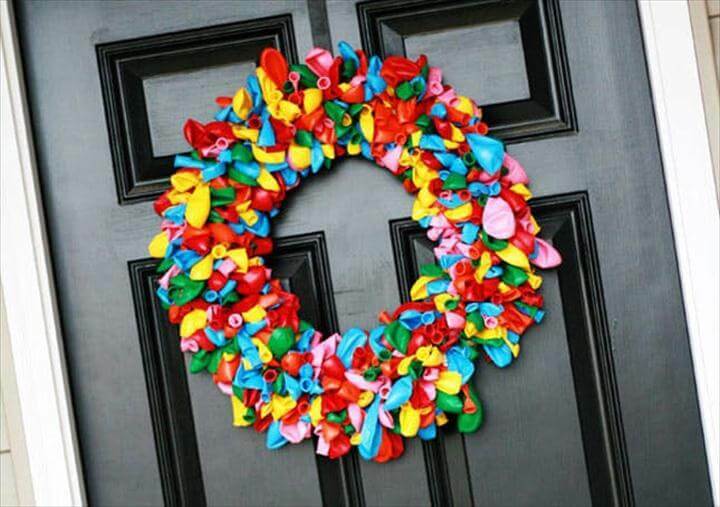 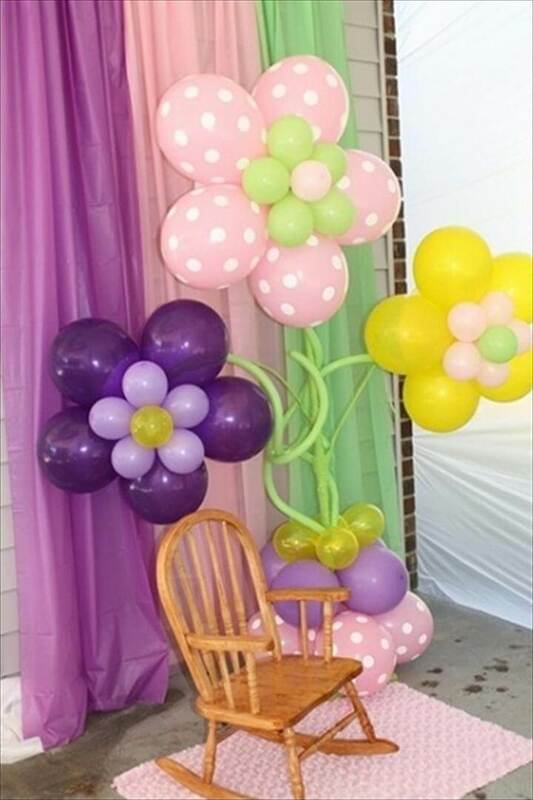 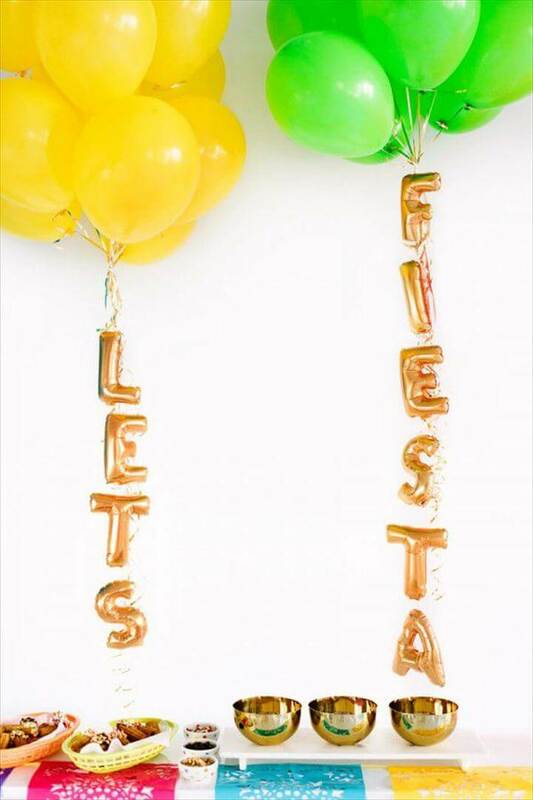 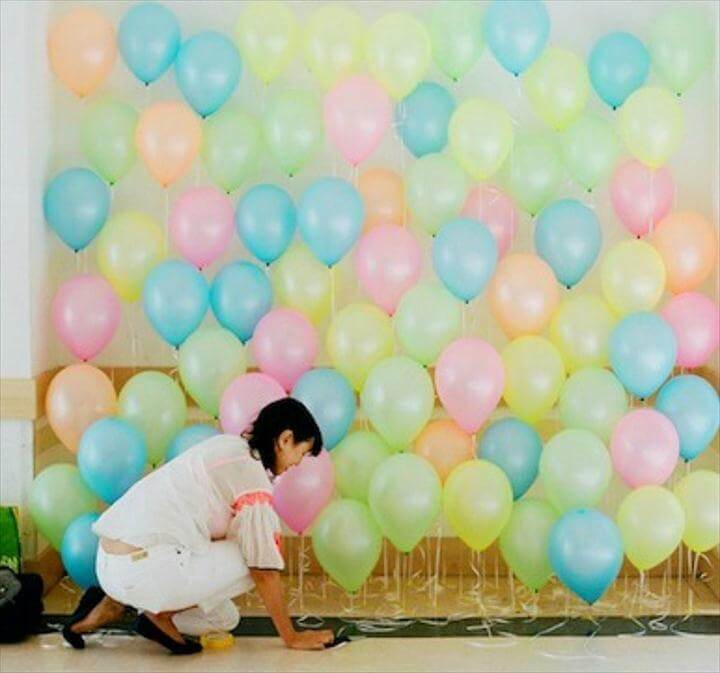 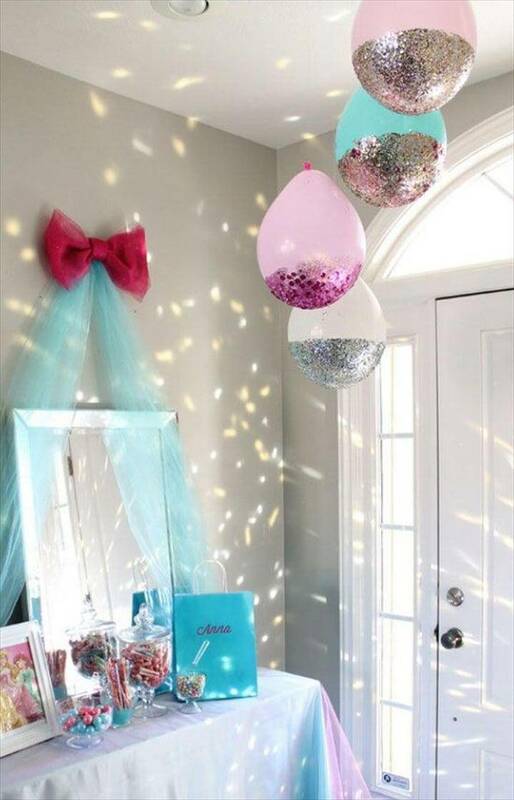 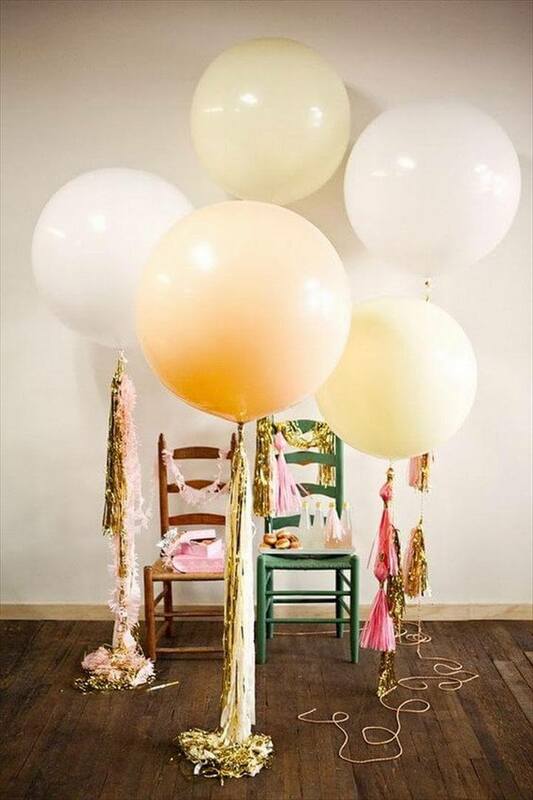 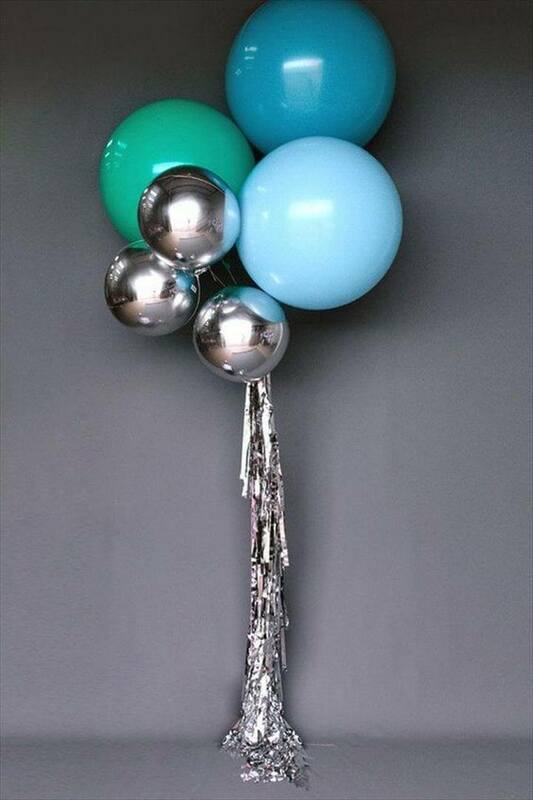 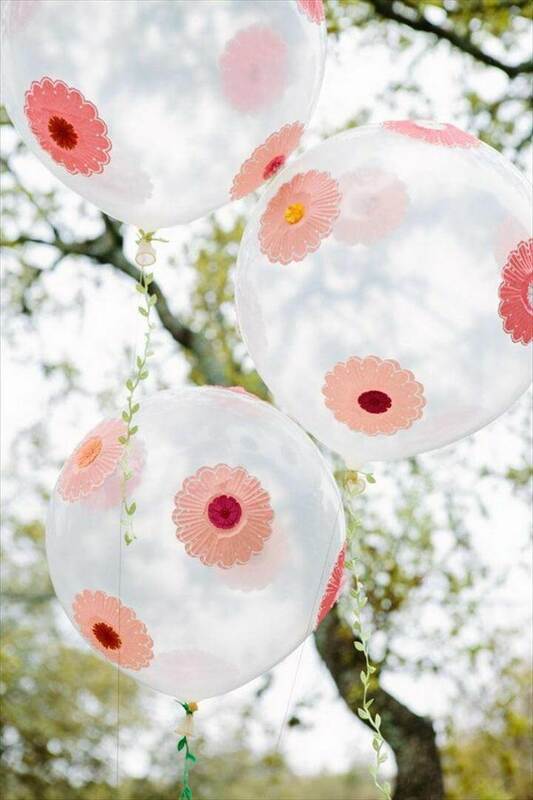 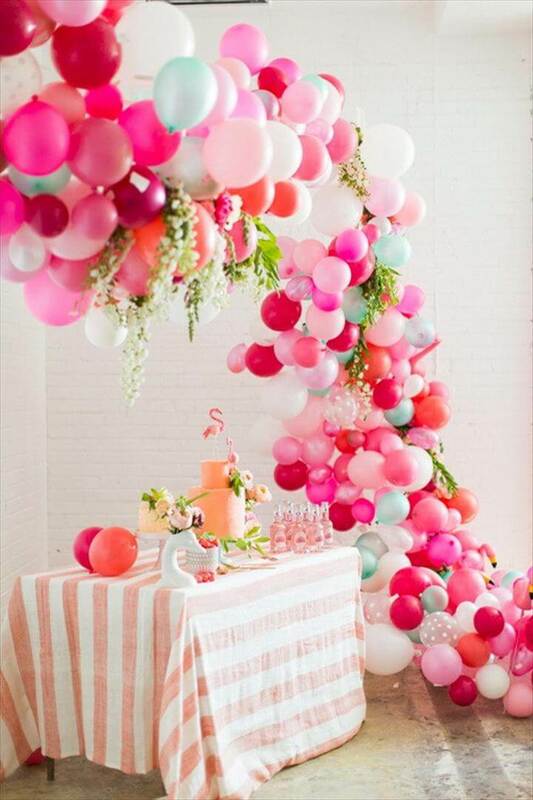 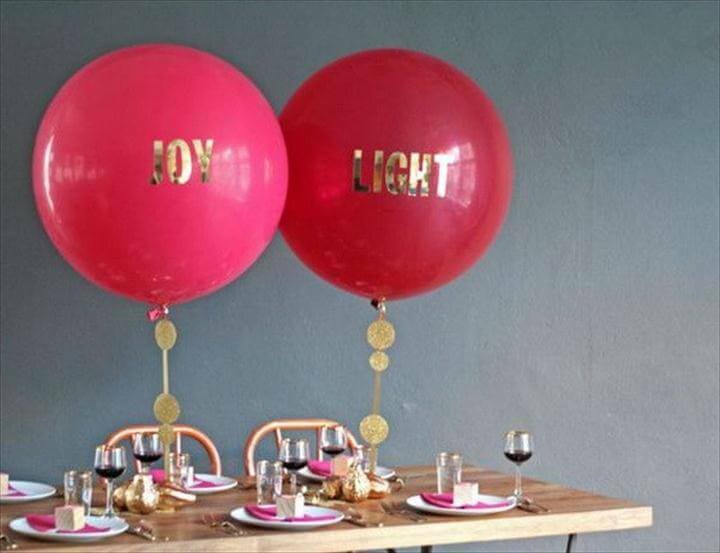 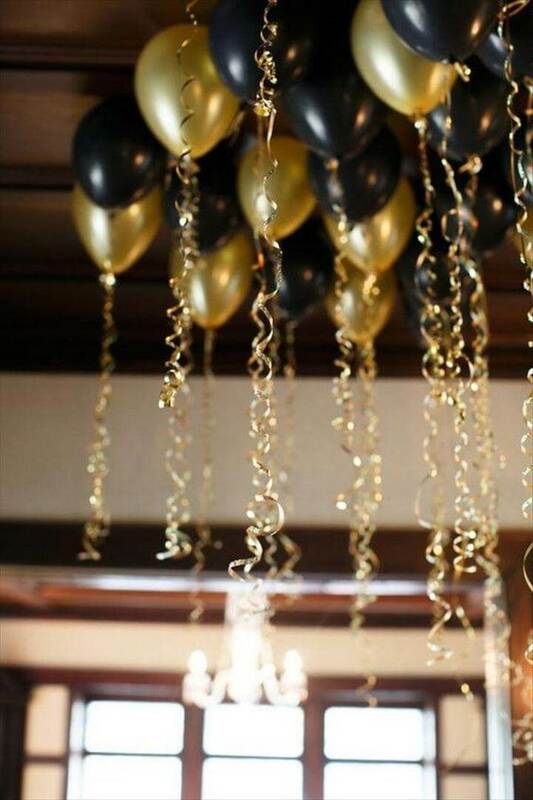 There are tons and tons of other ideas also where you can use balloons and amaze everyone with your decorating skills. 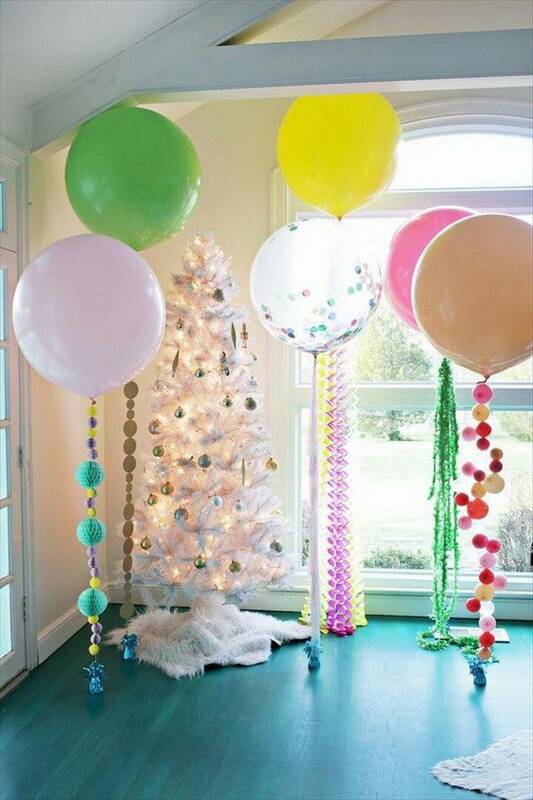 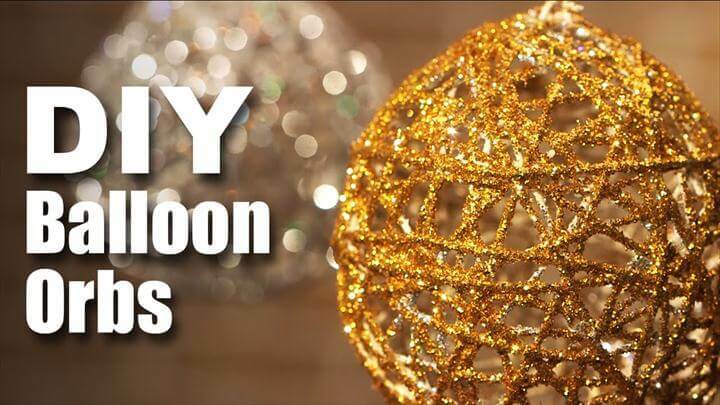 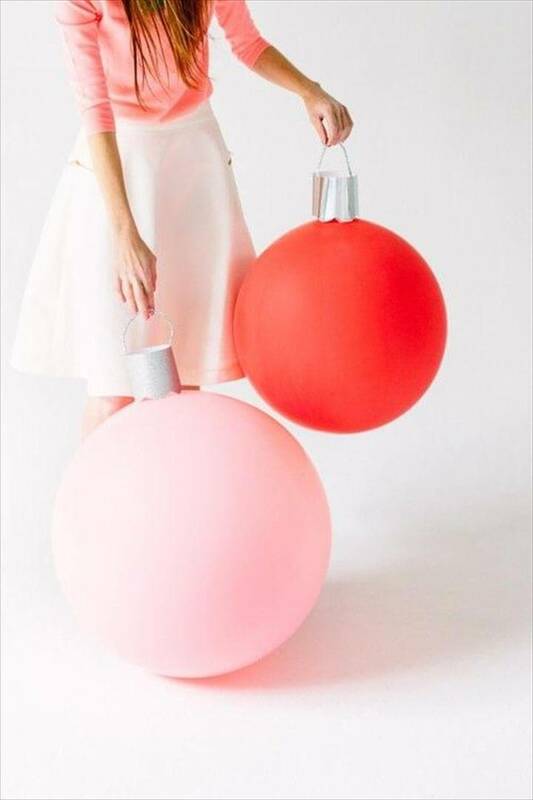 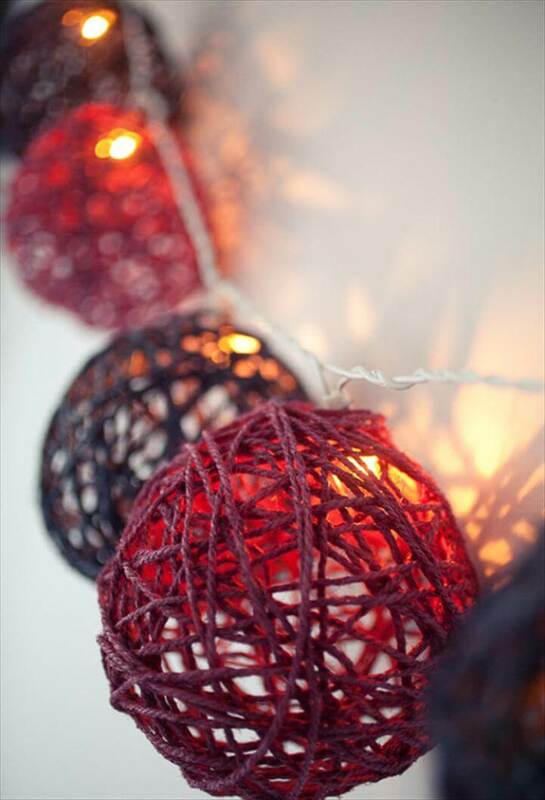 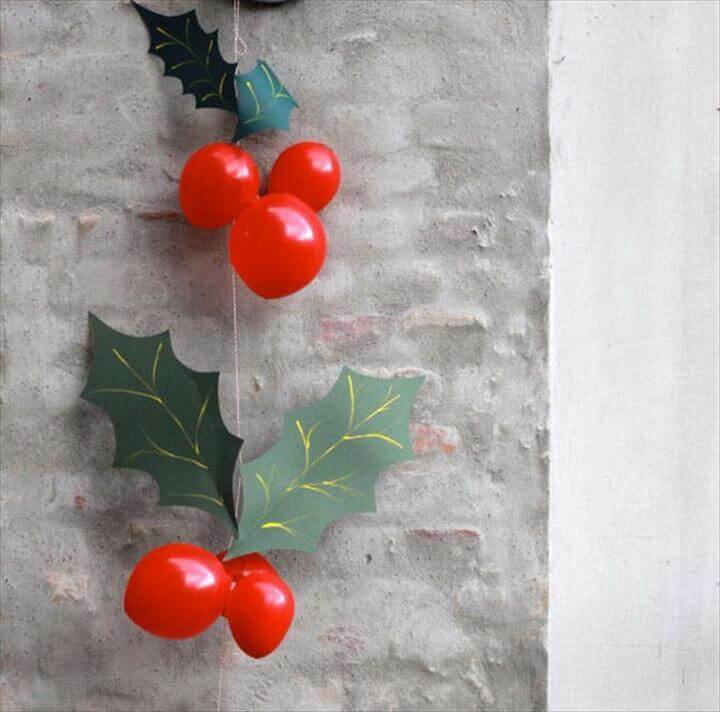 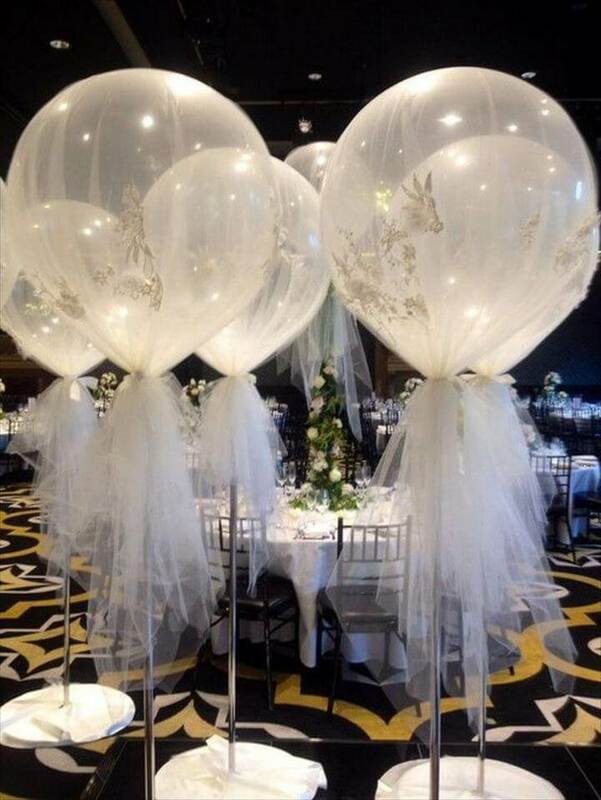 Beautiful Christmas Decor – Ornaments Balloons.